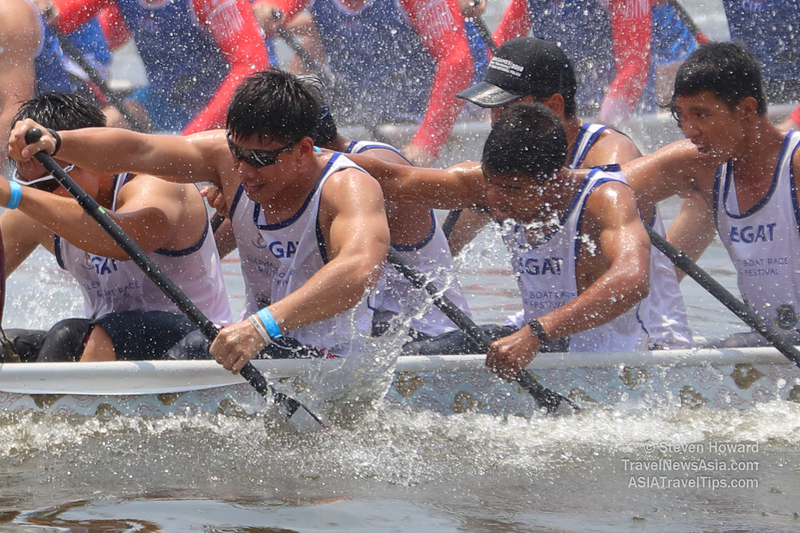 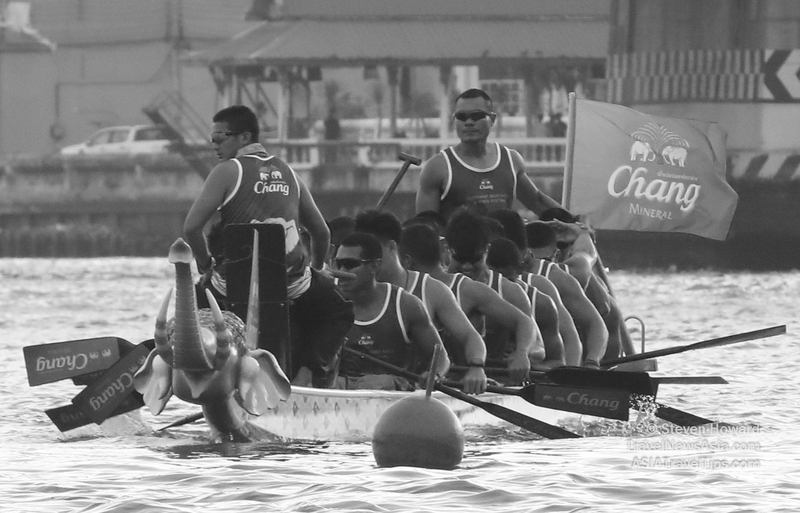 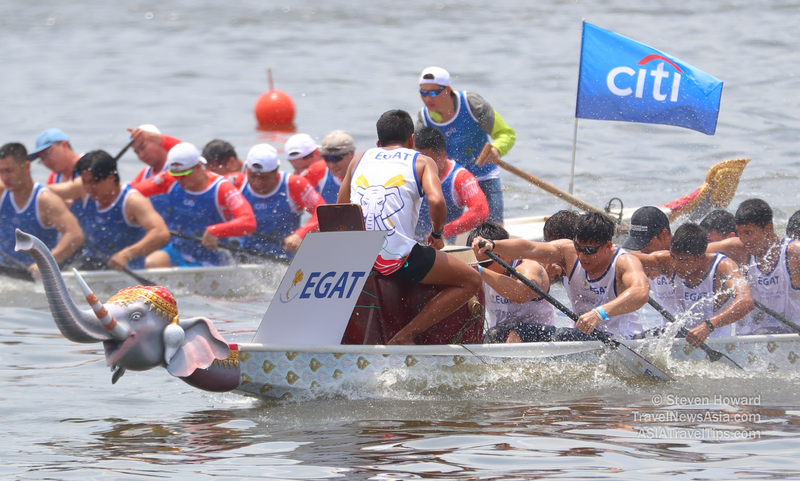 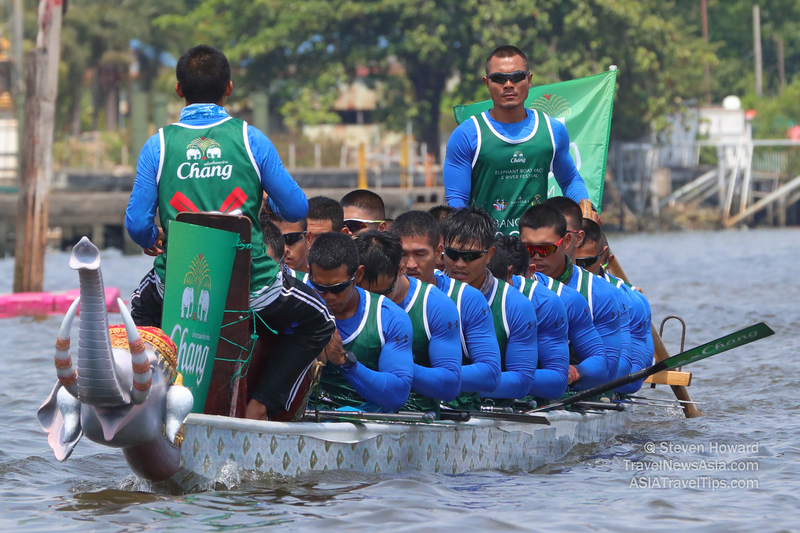 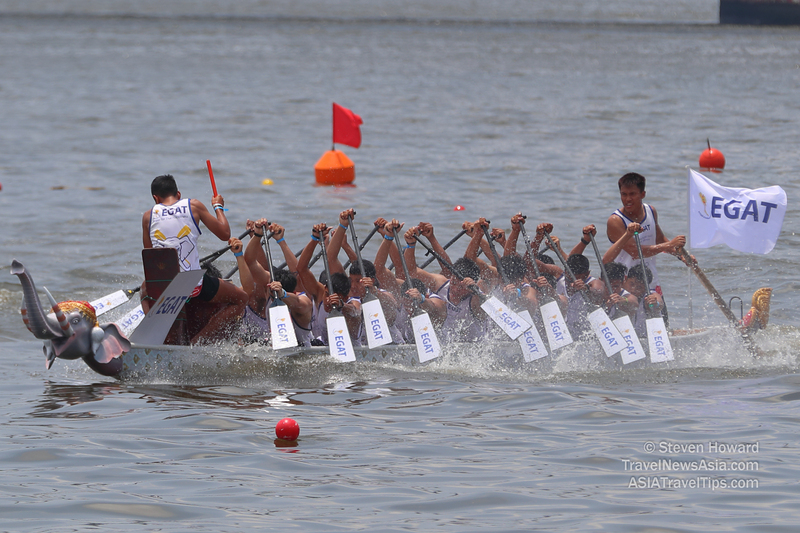 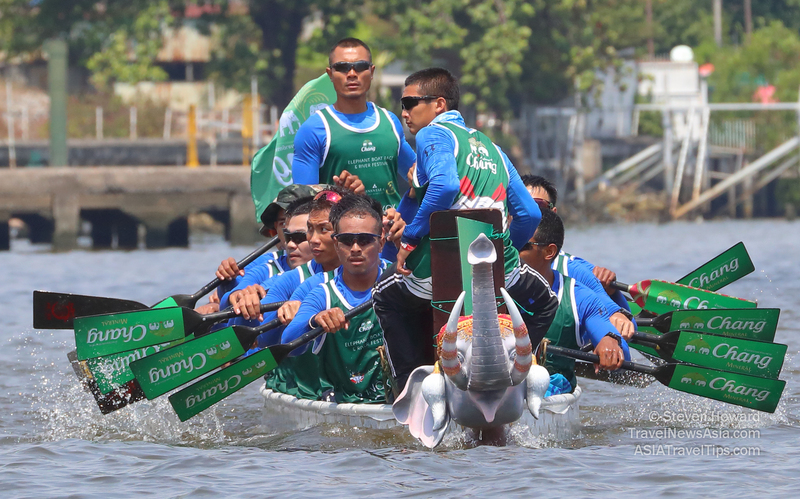 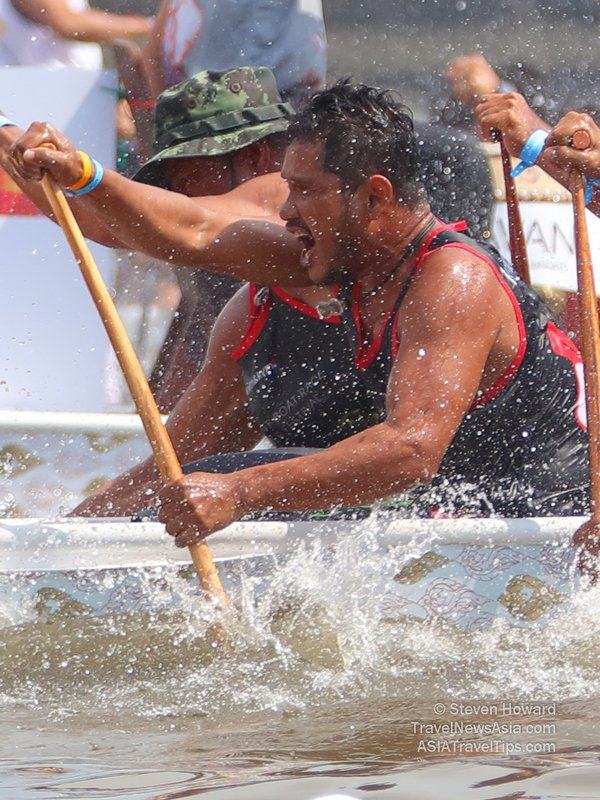 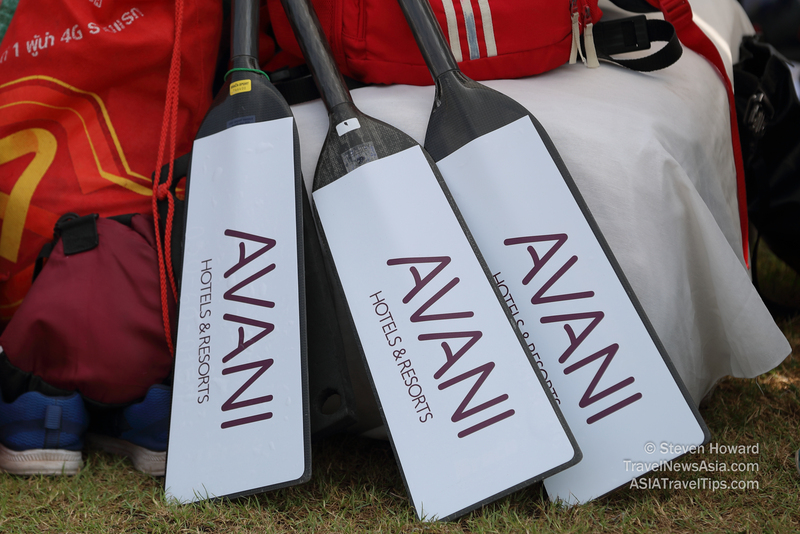 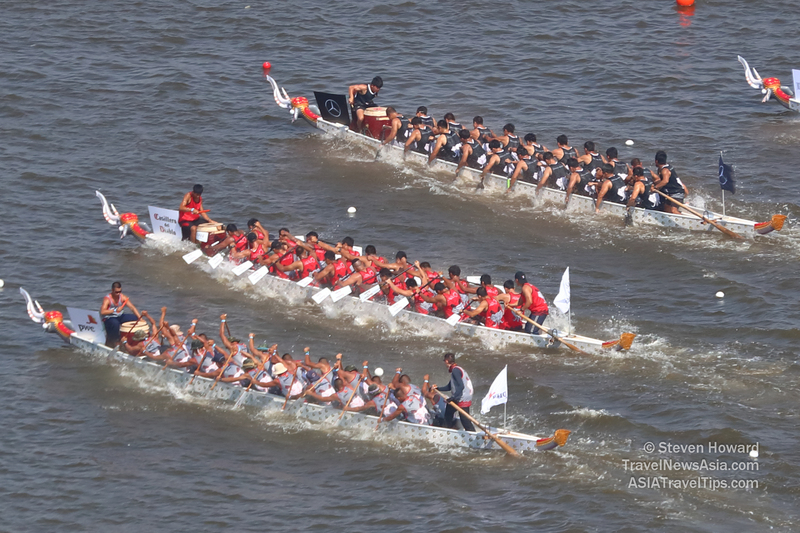 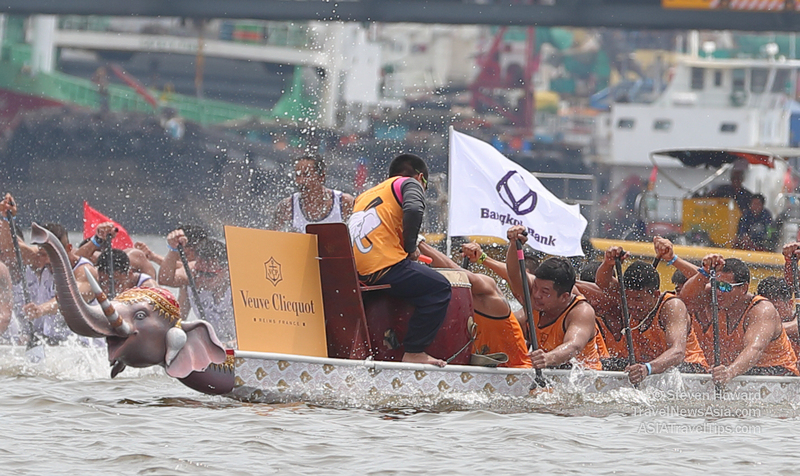 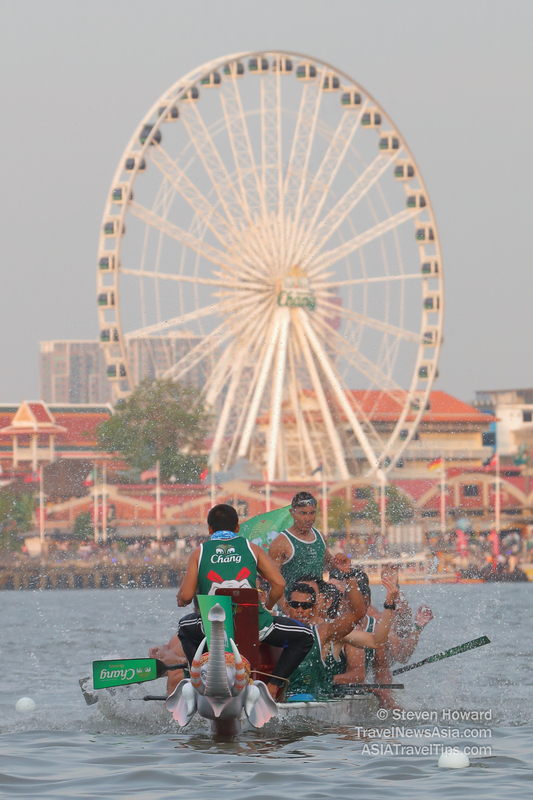 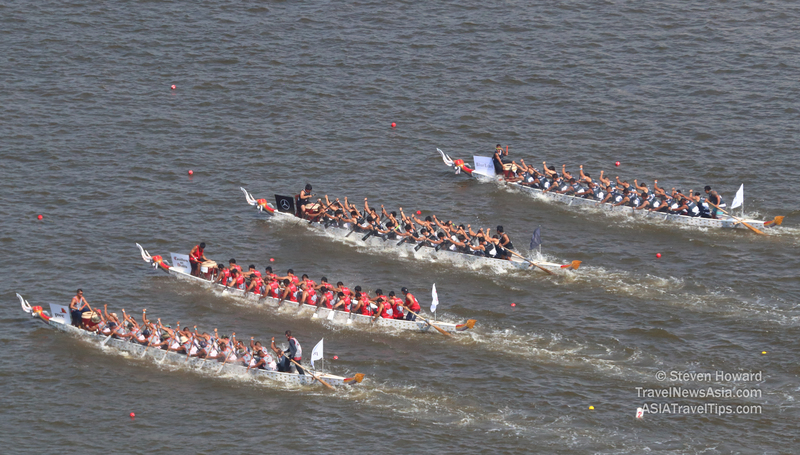 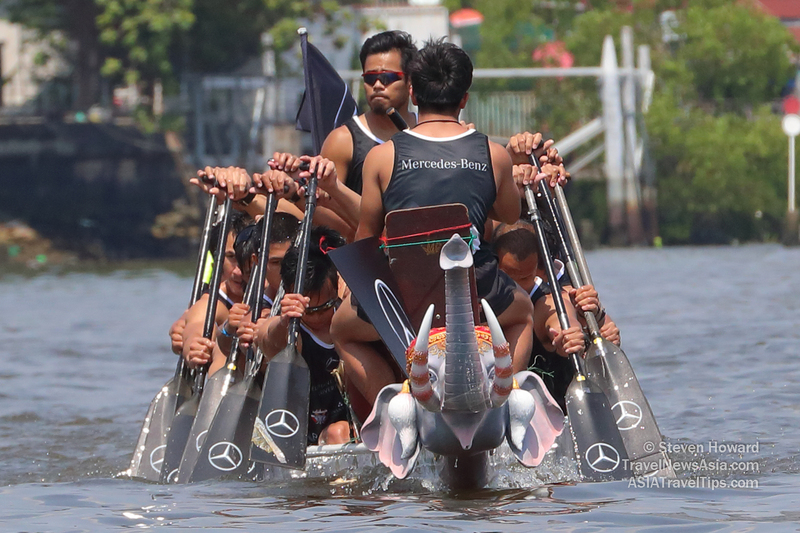 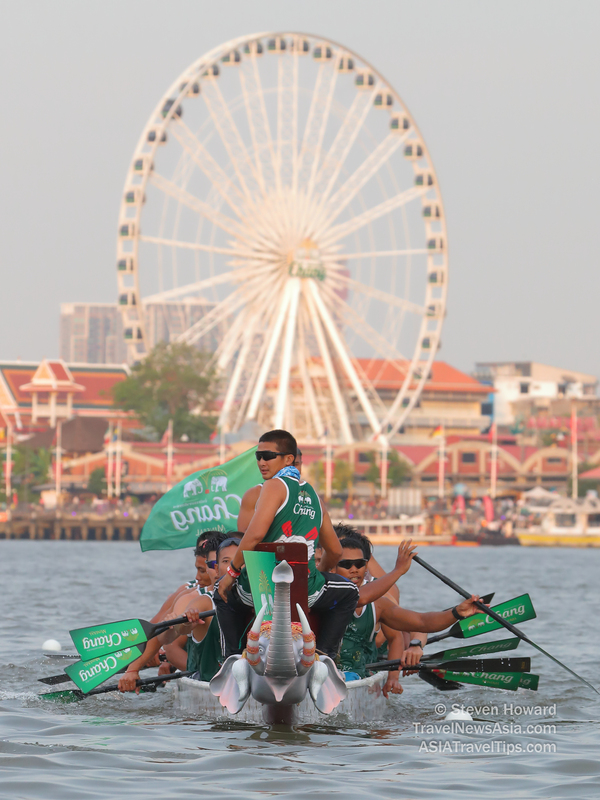 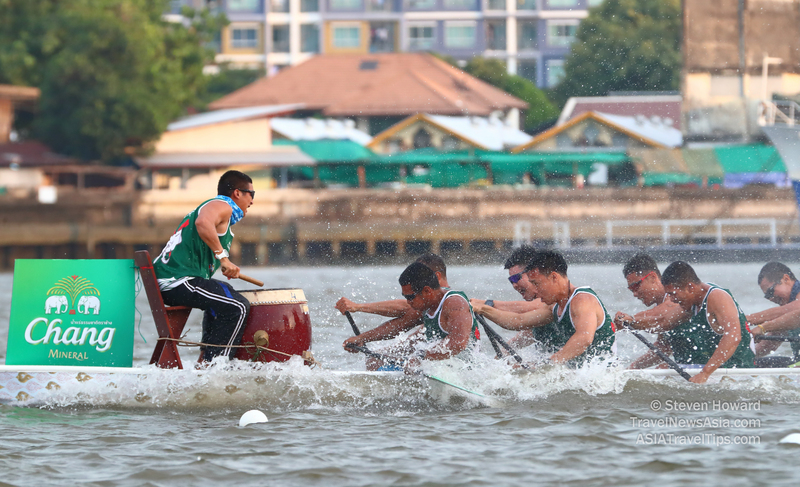 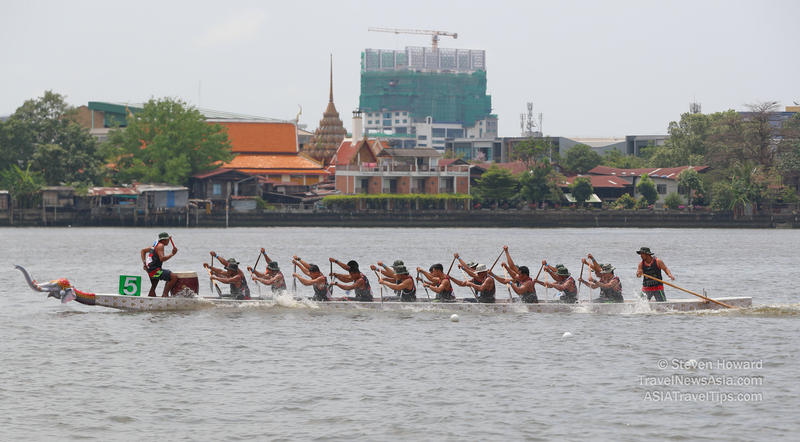 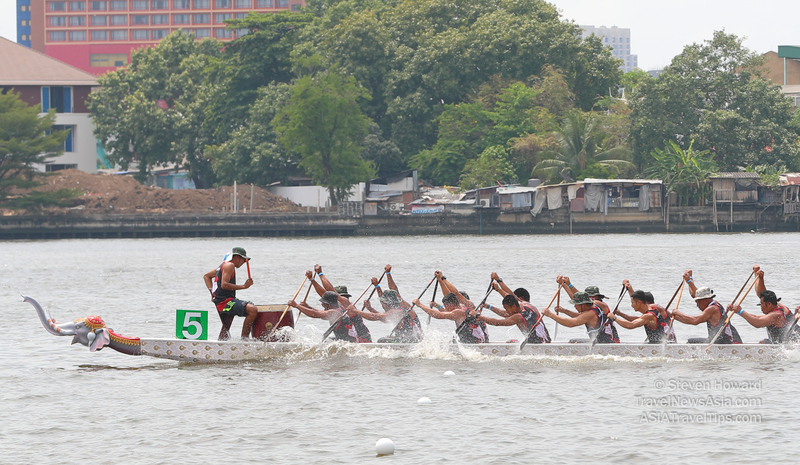 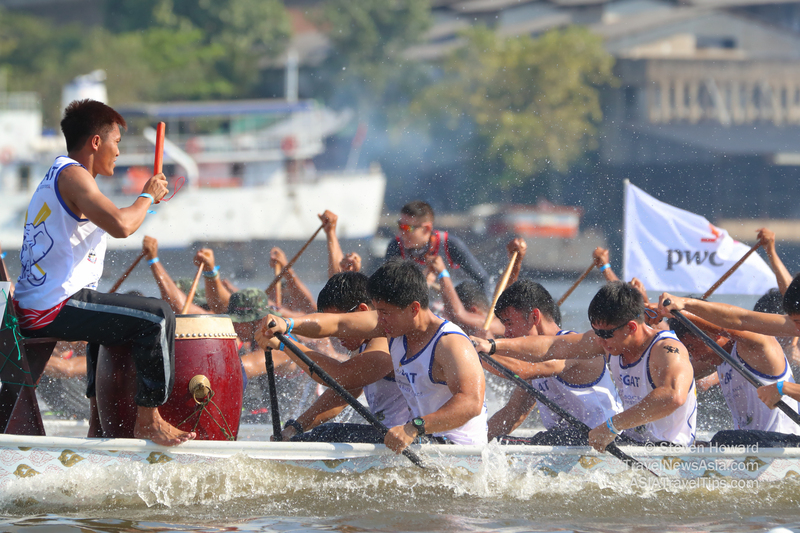 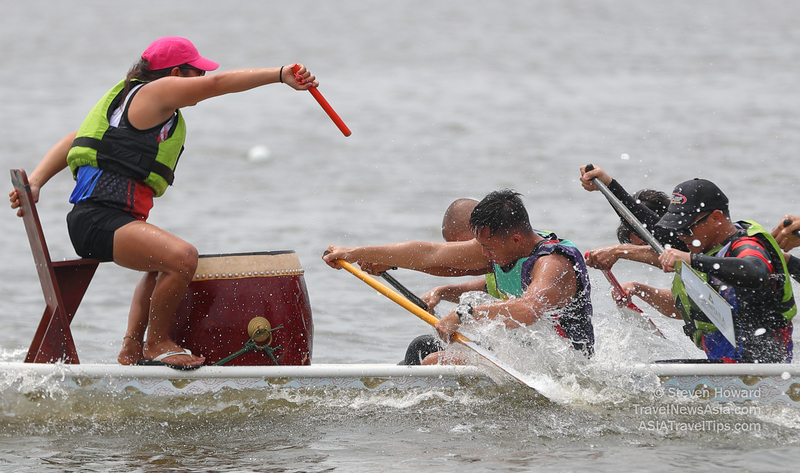 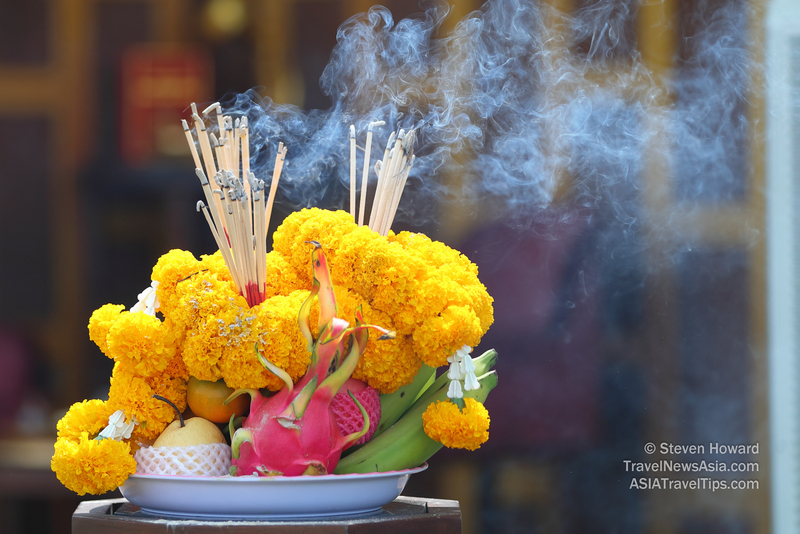 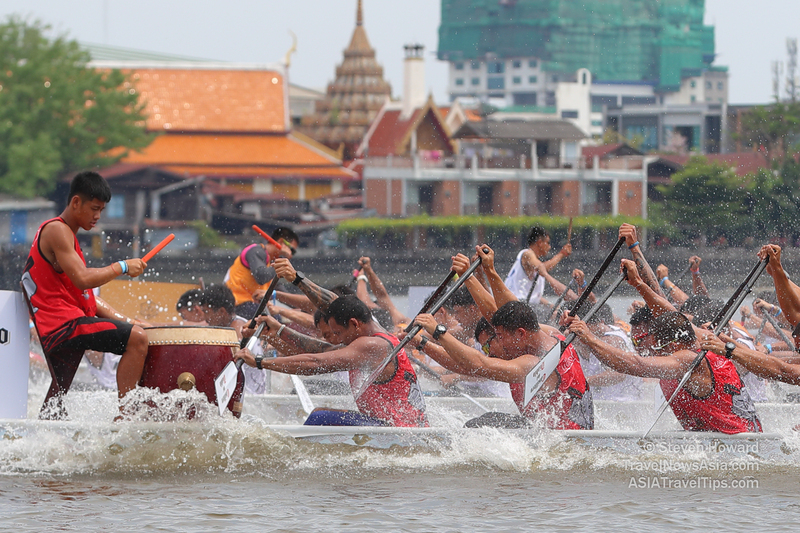 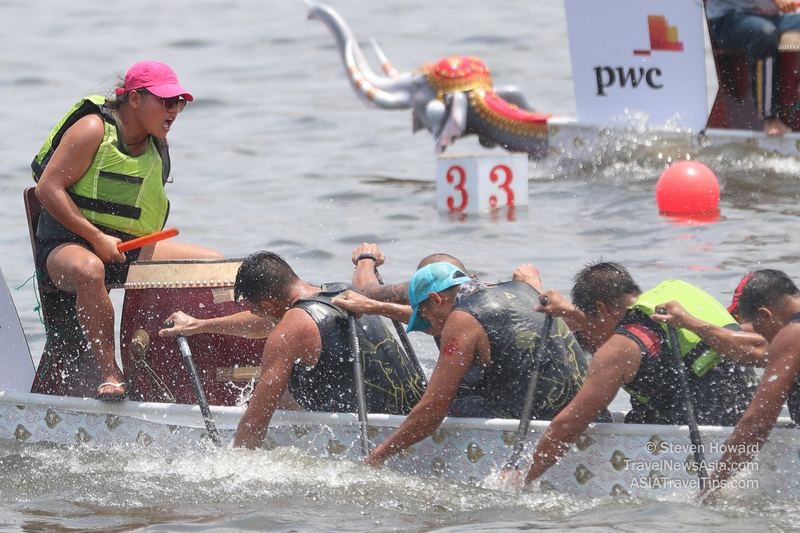 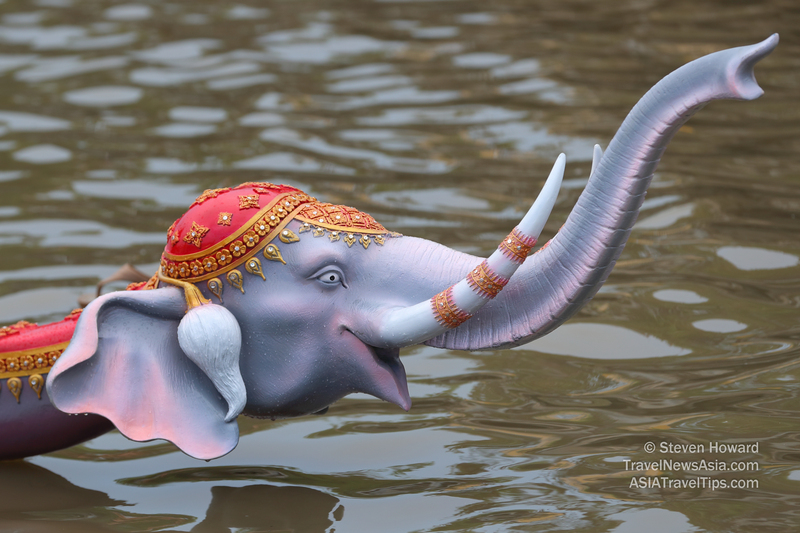 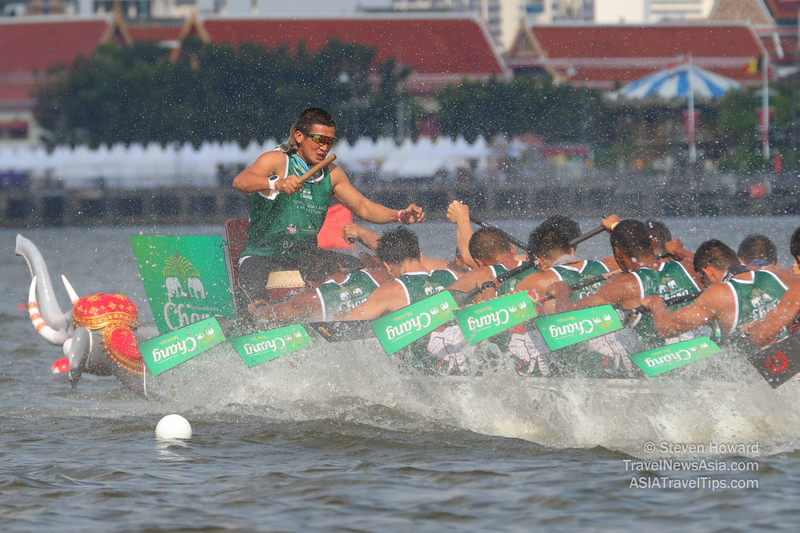 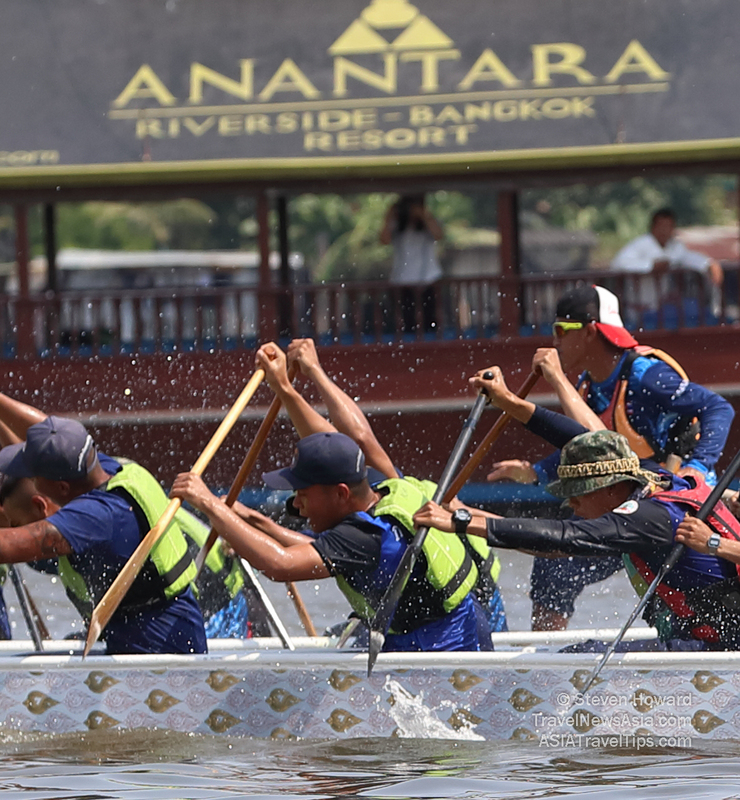 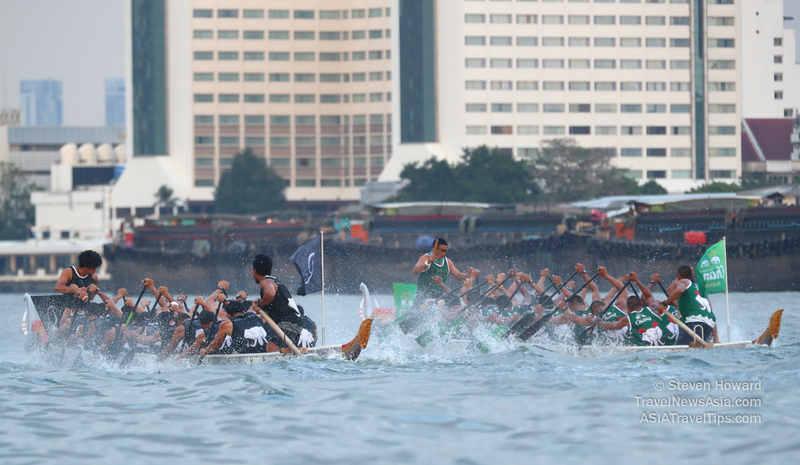 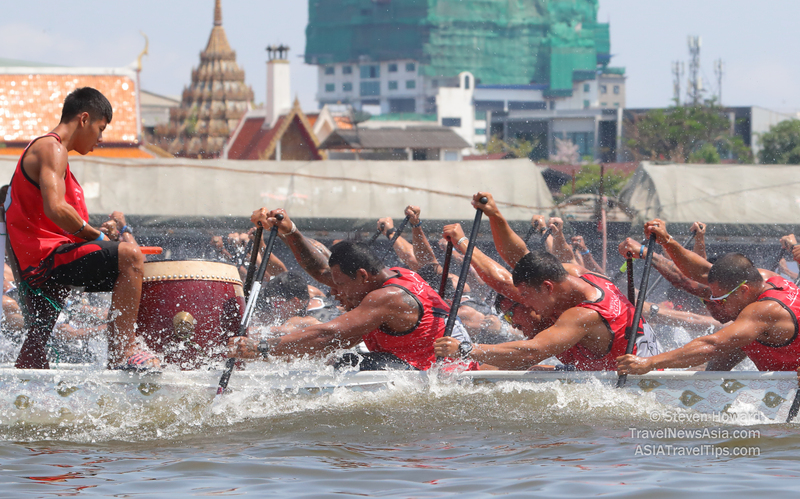 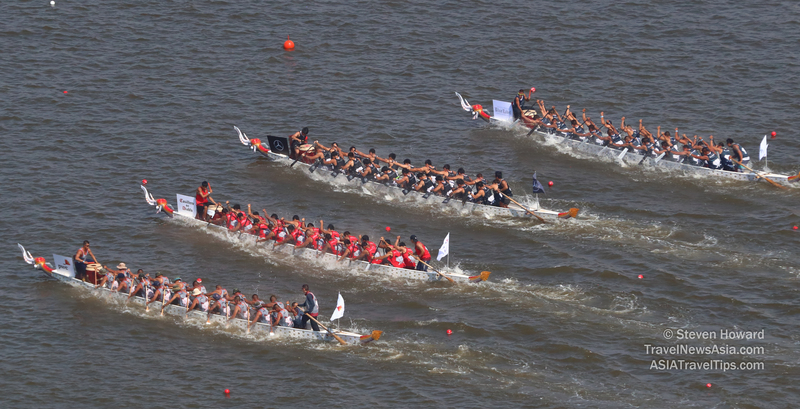 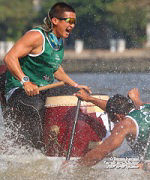 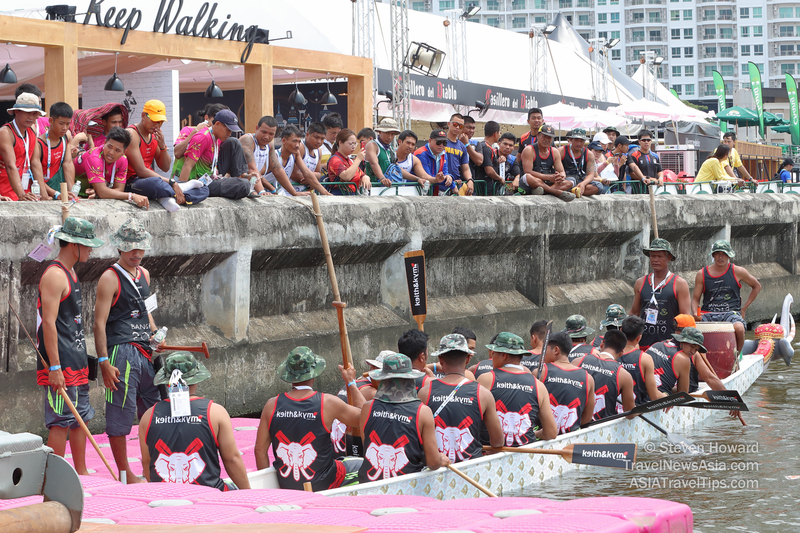 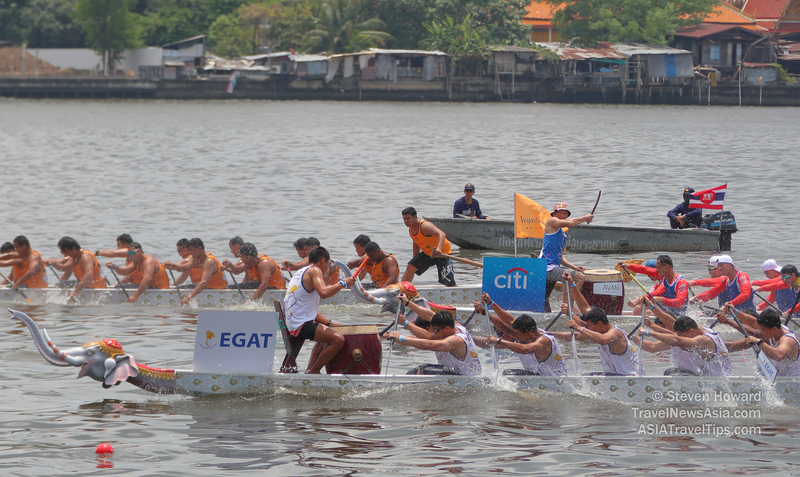 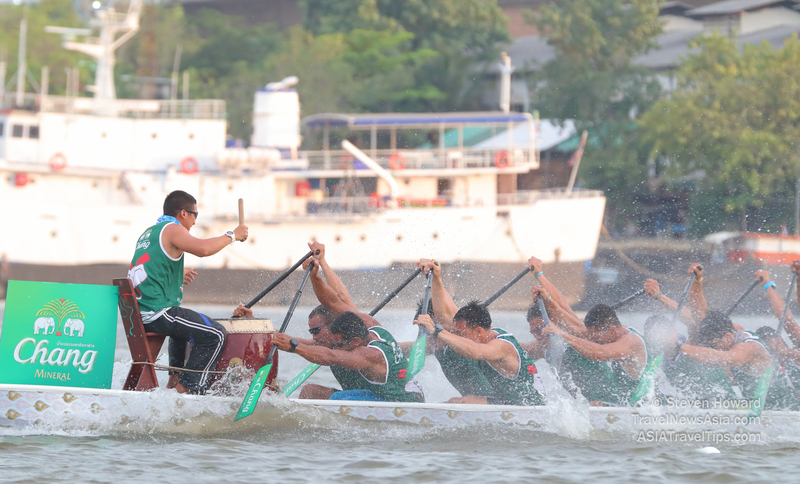 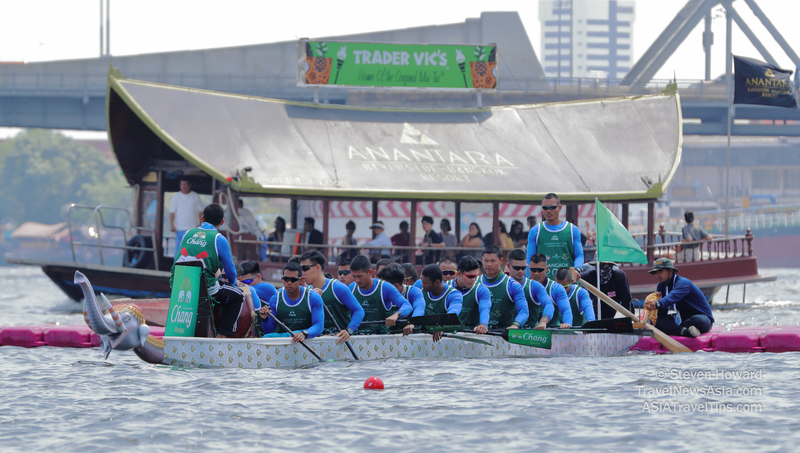 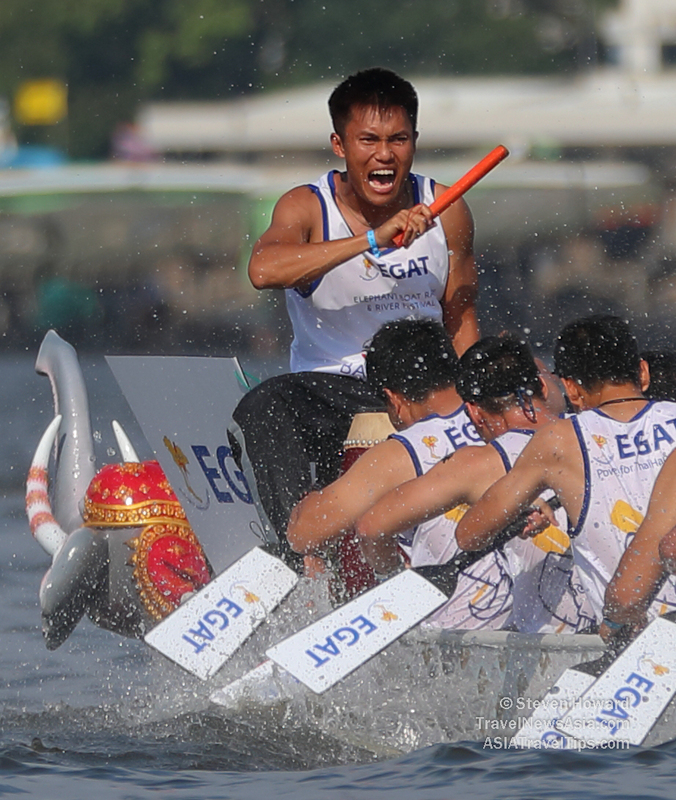 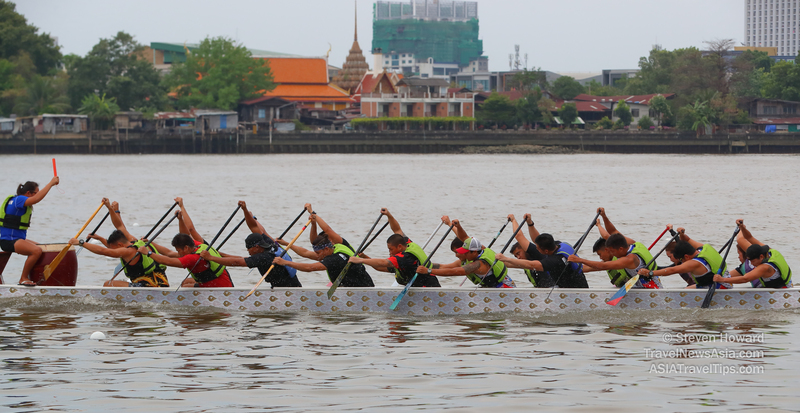 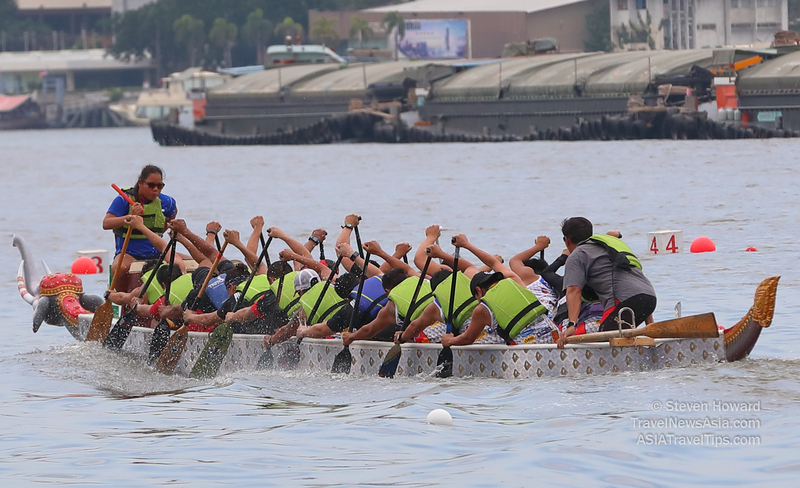 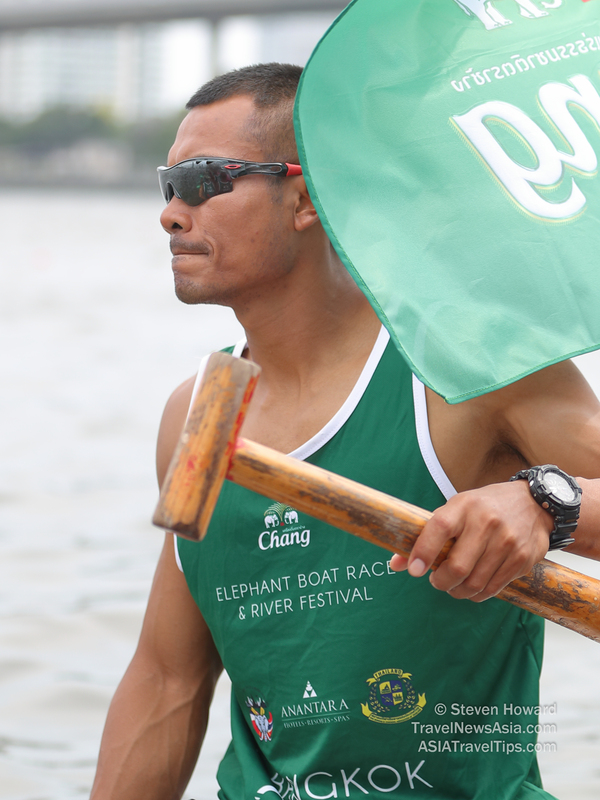 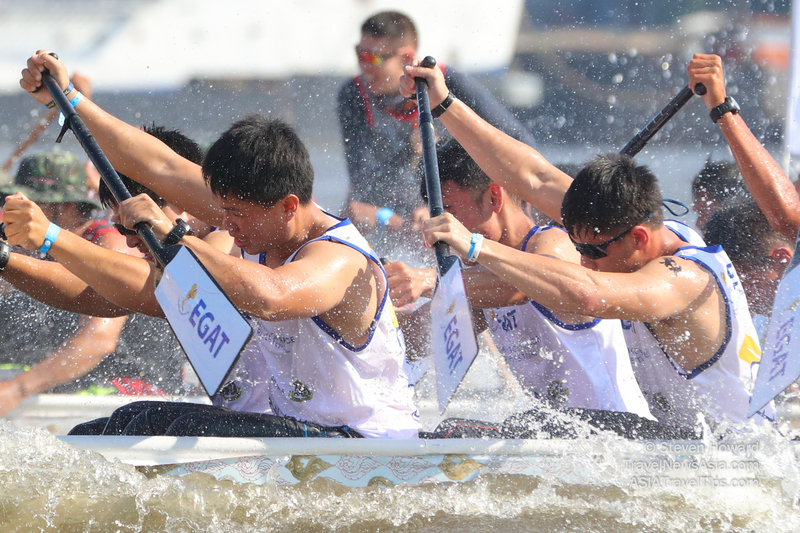 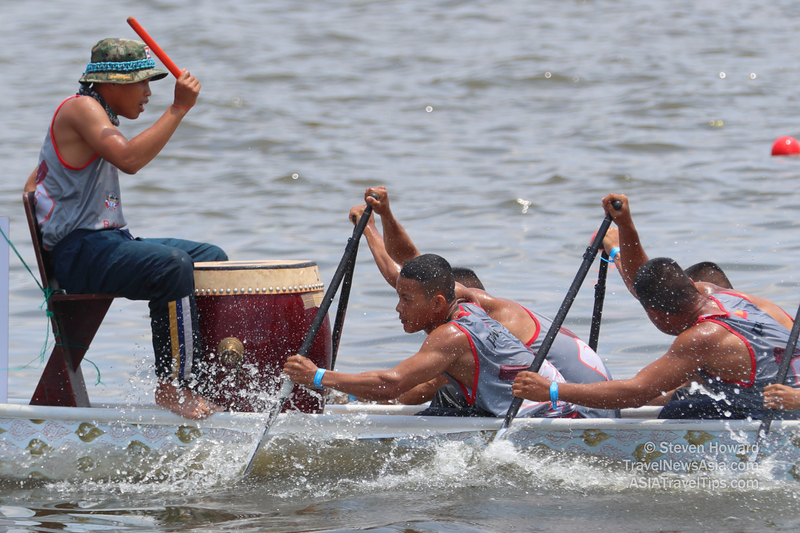 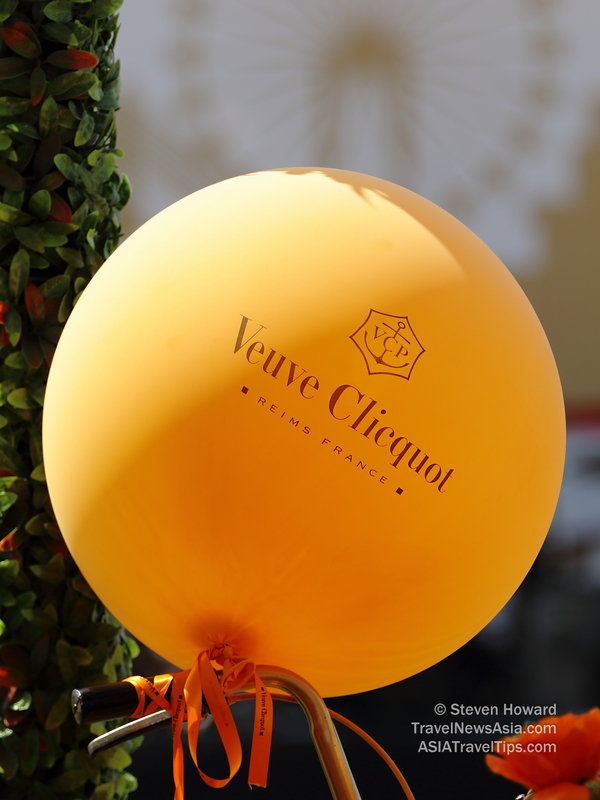 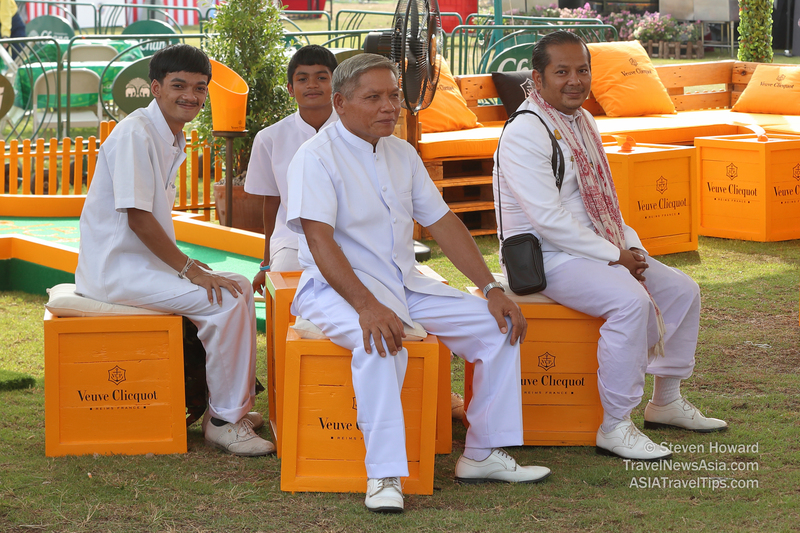 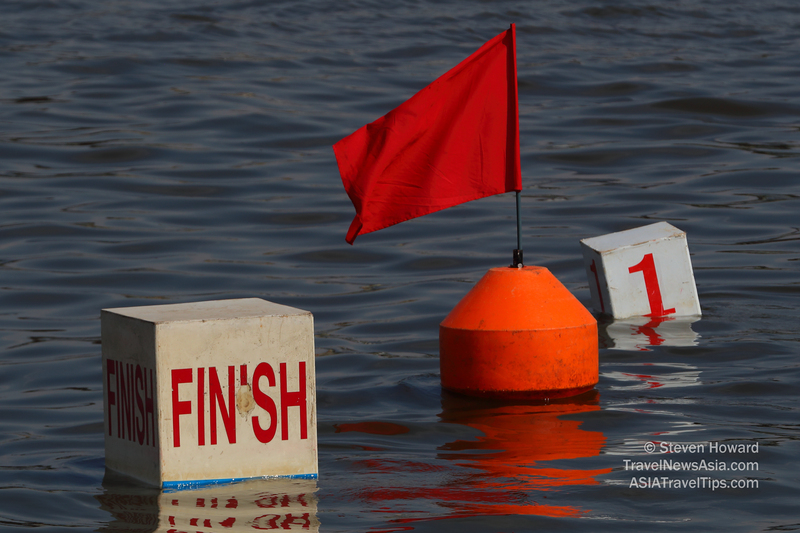 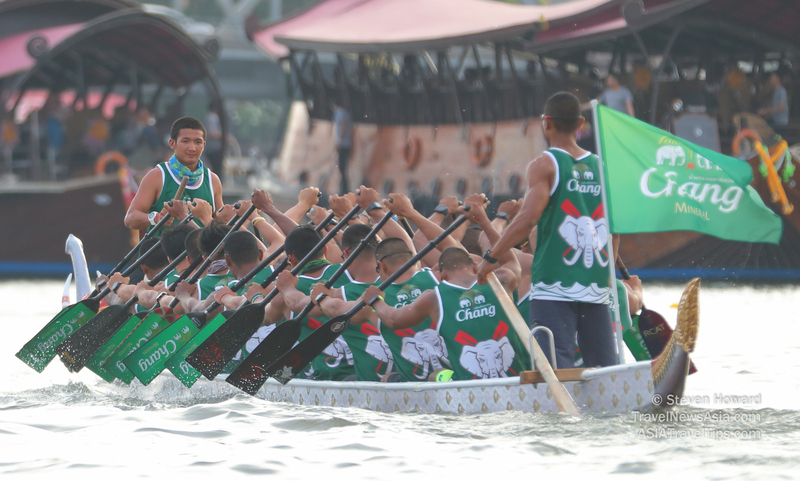 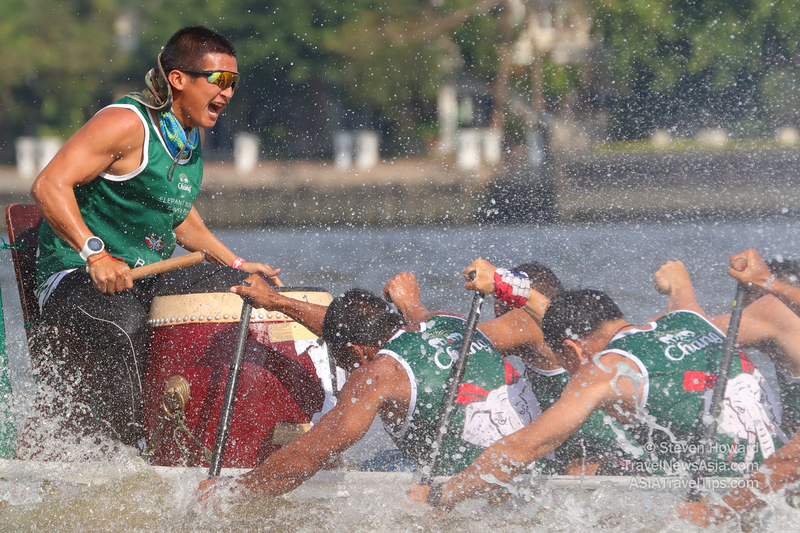 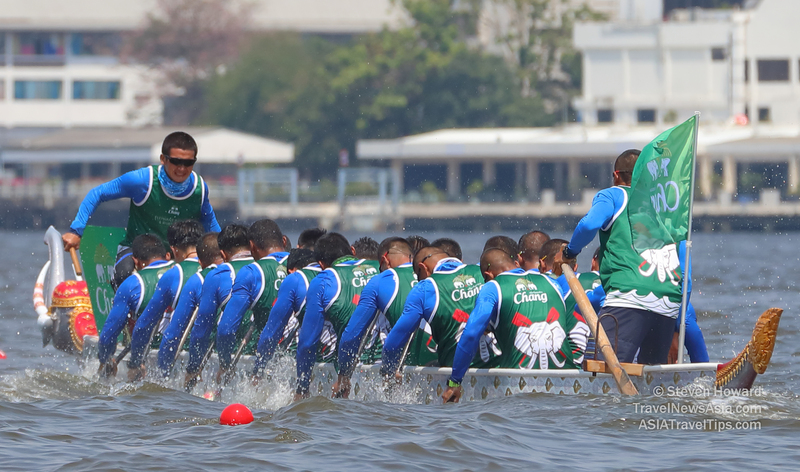 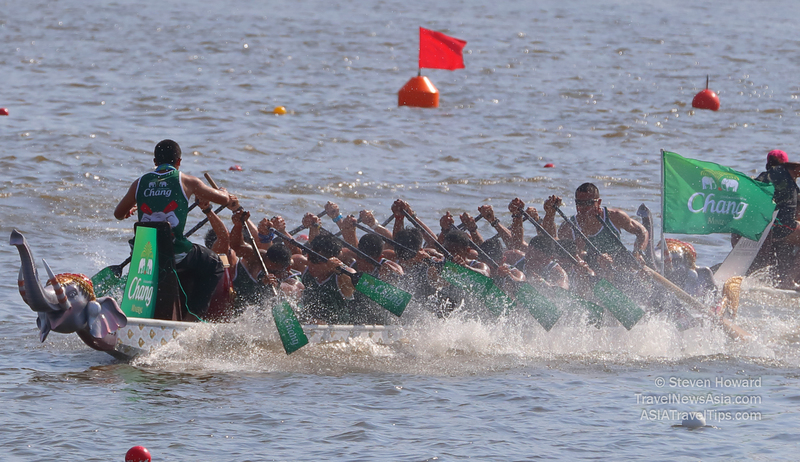 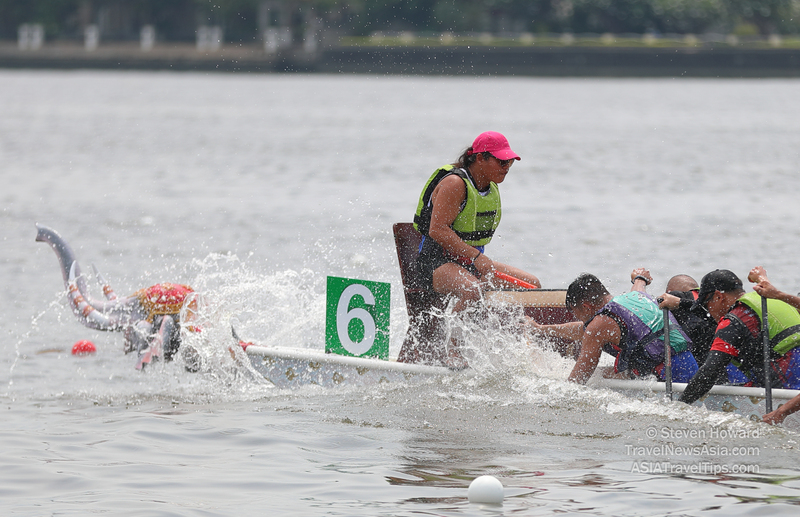 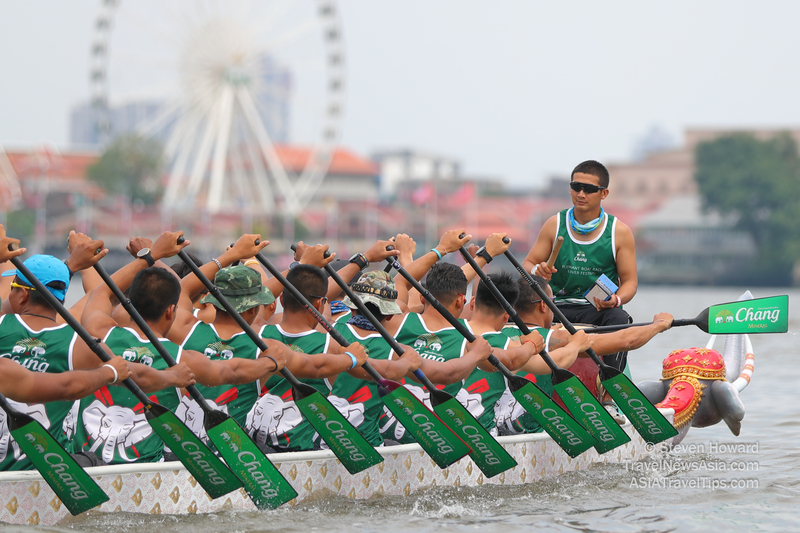 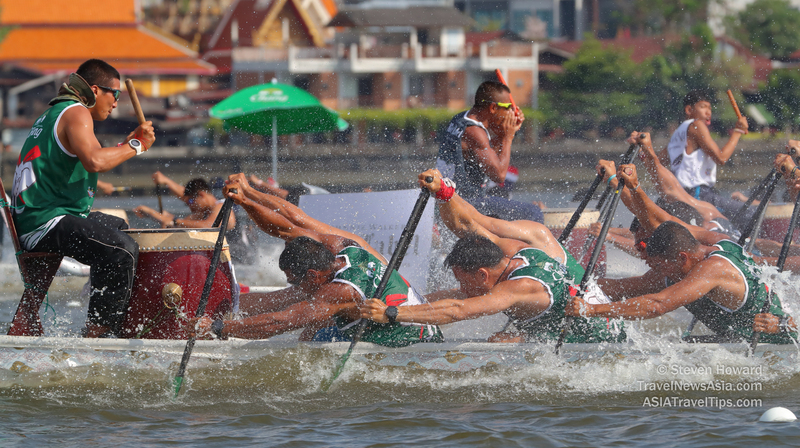 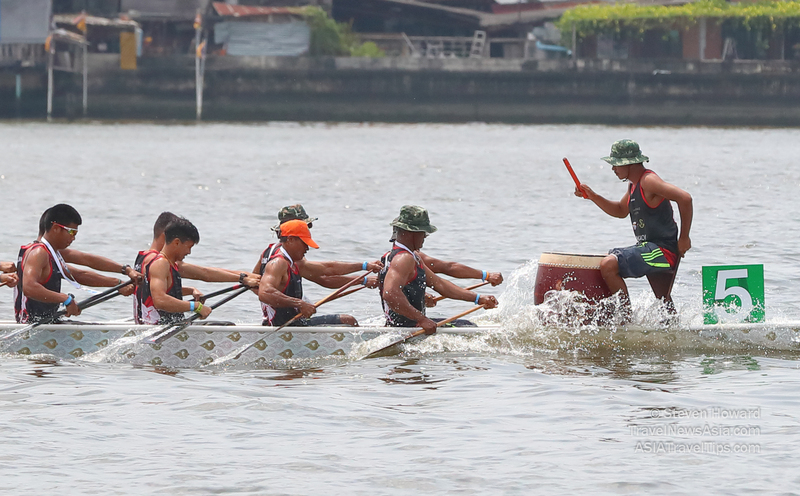 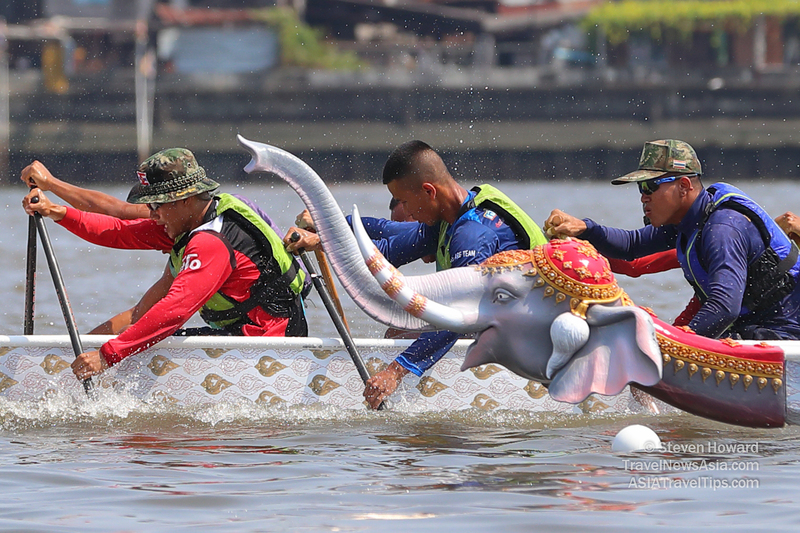 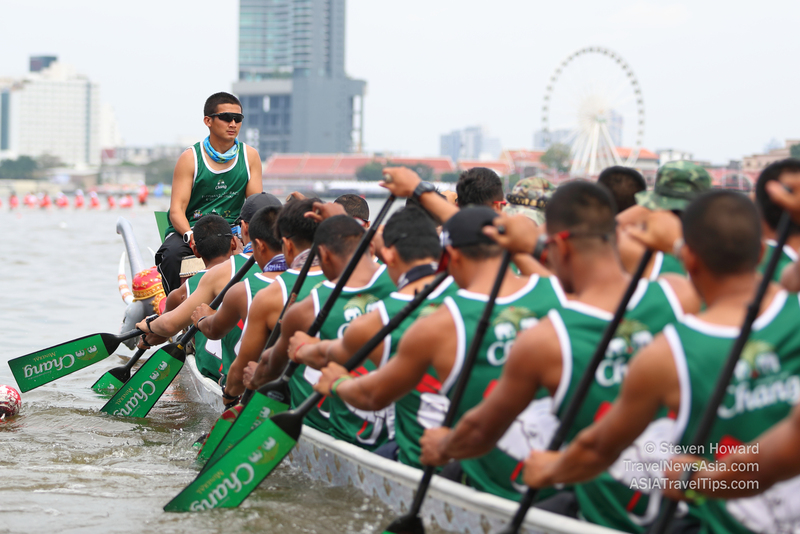 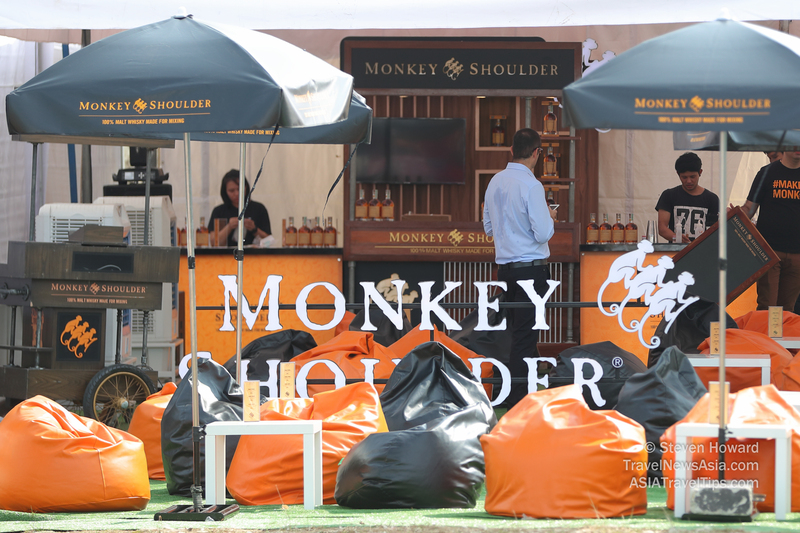 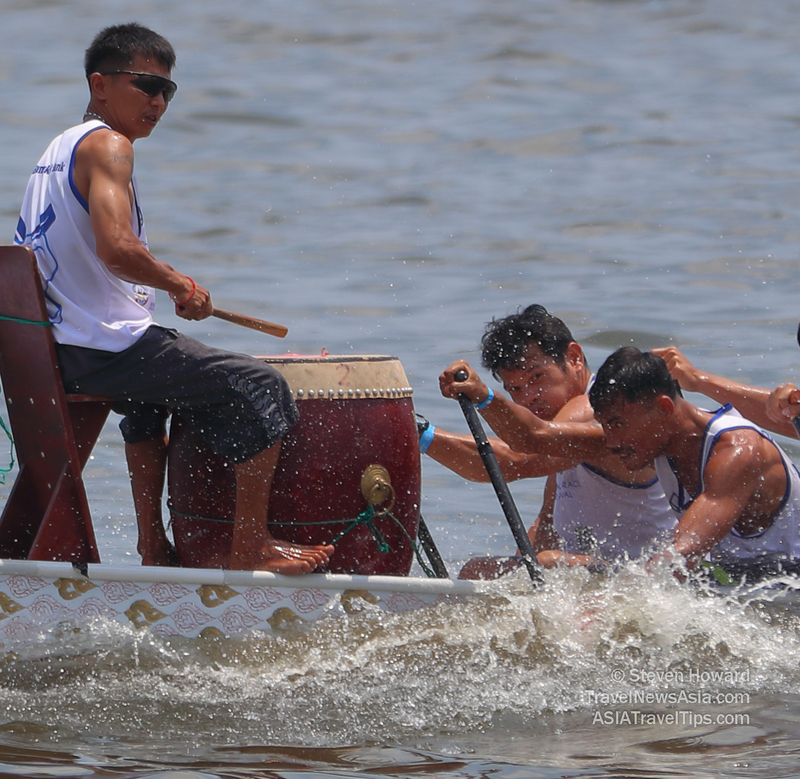 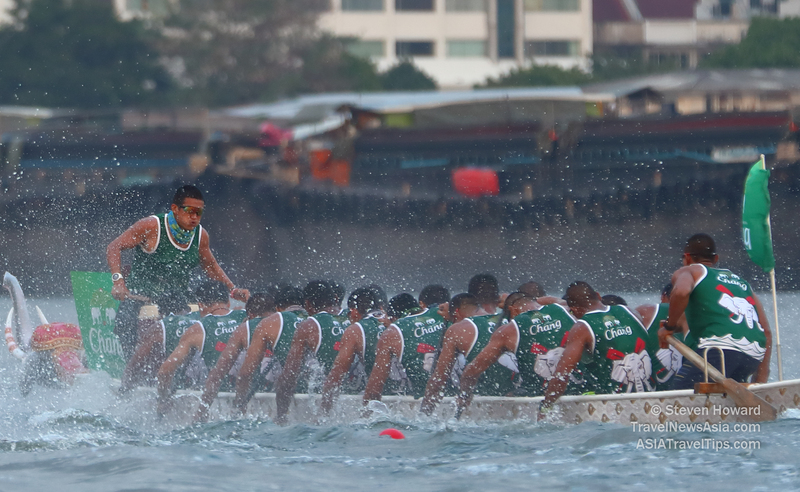 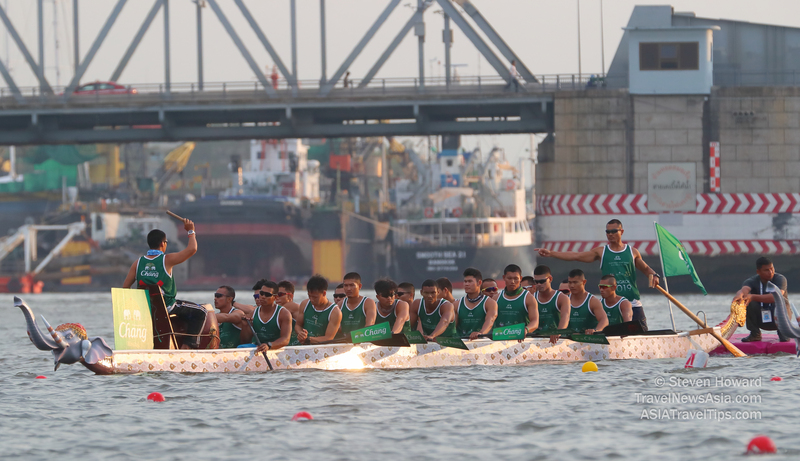 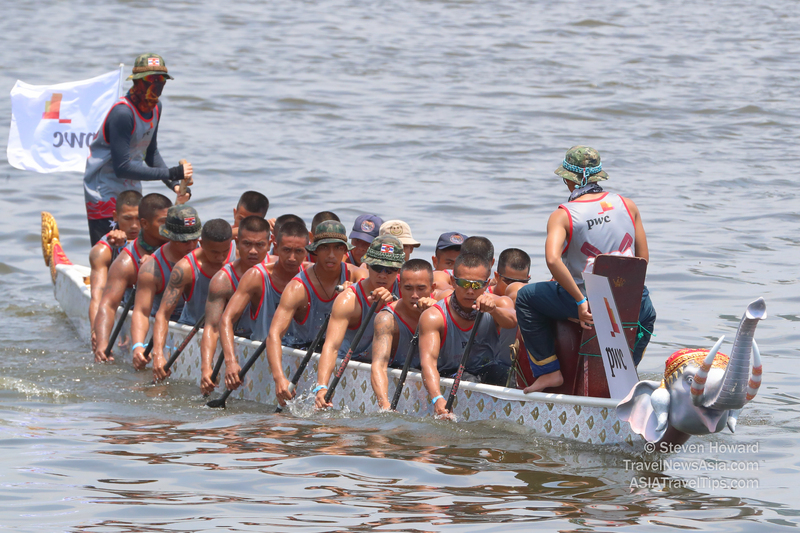 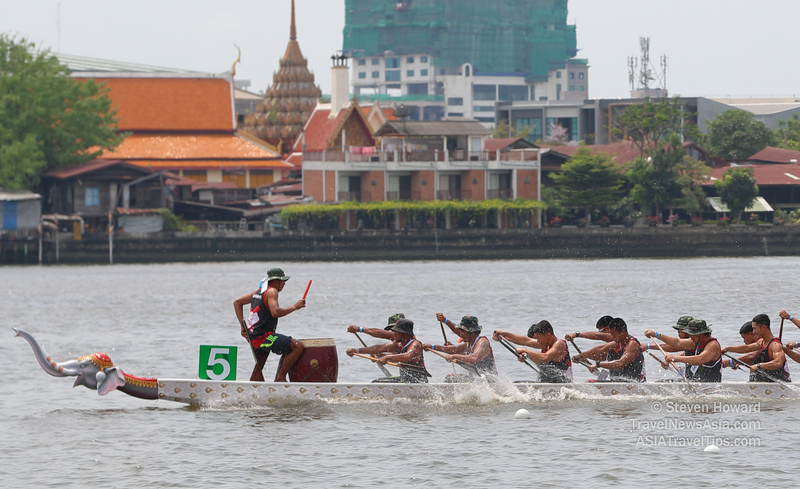 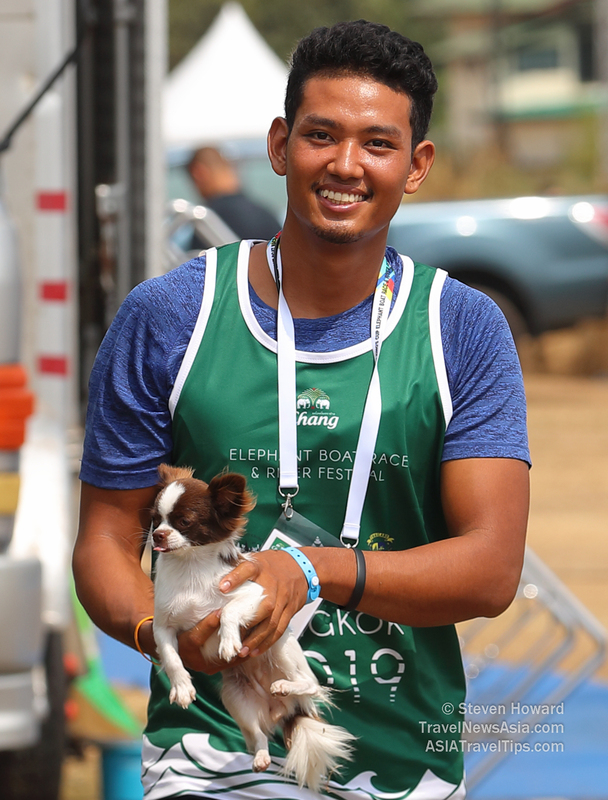 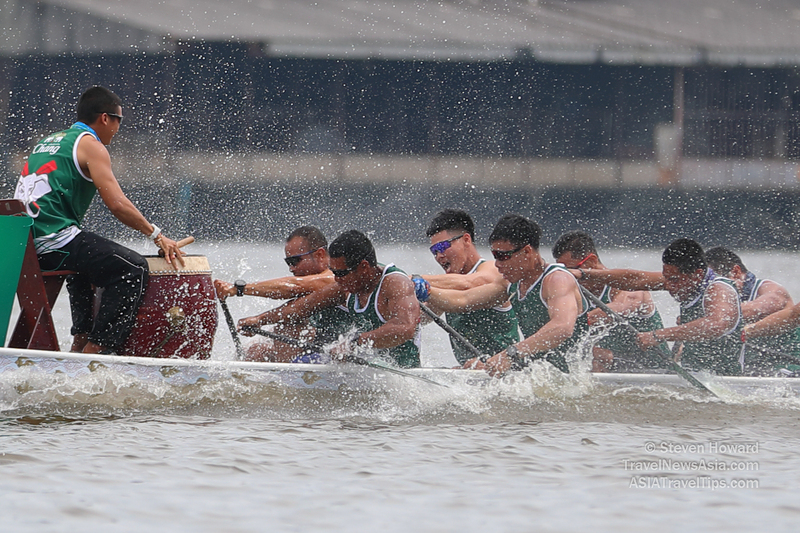 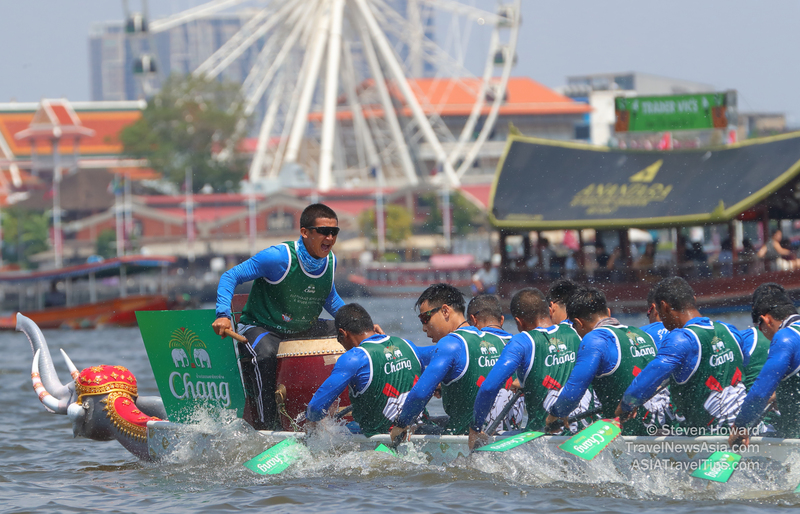 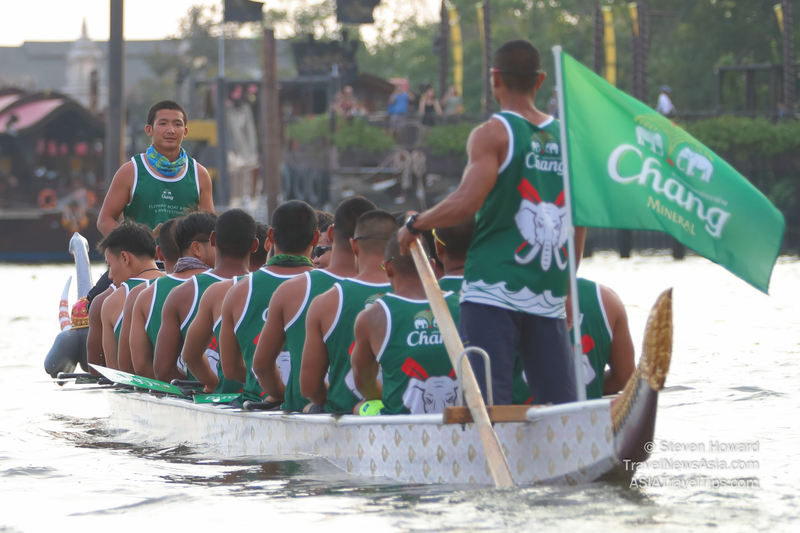 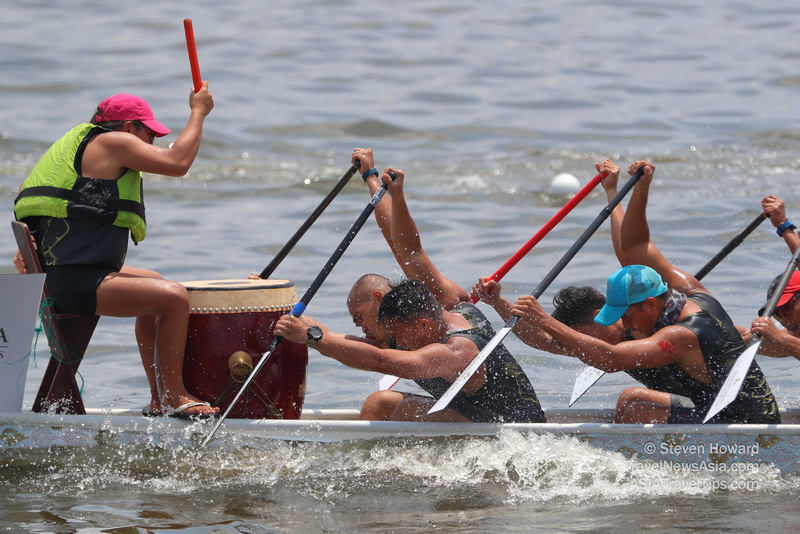 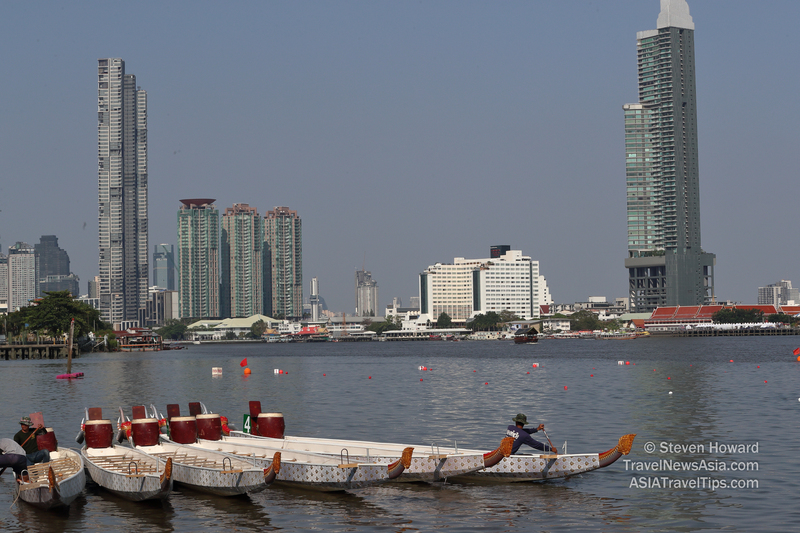 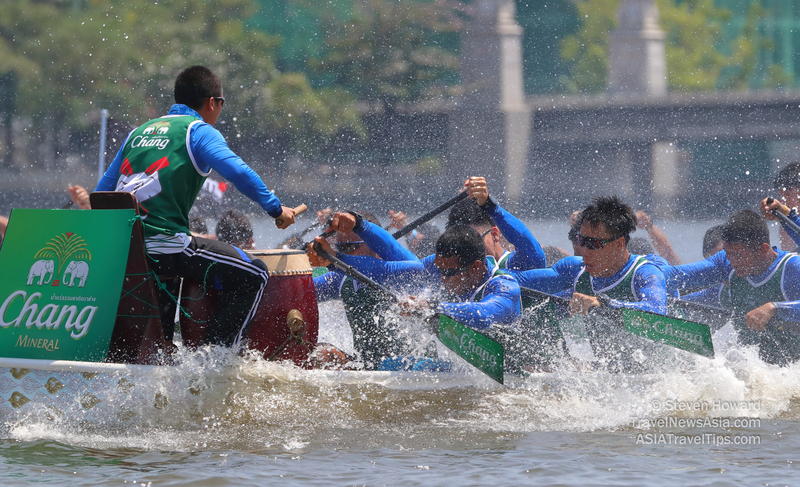 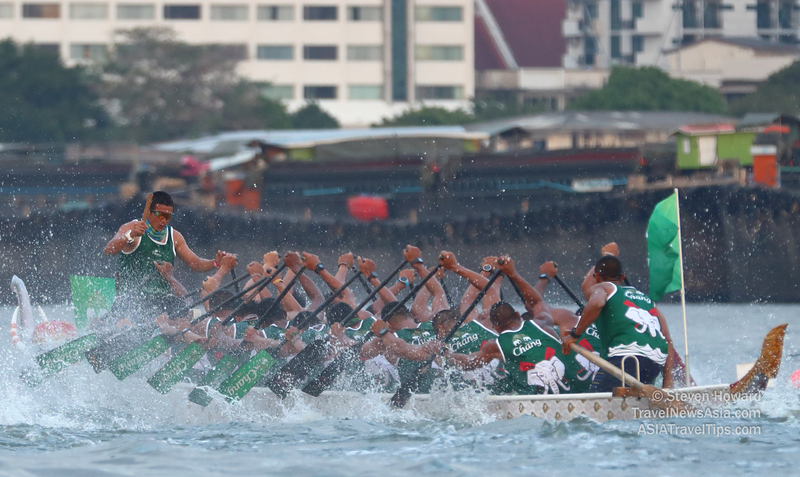 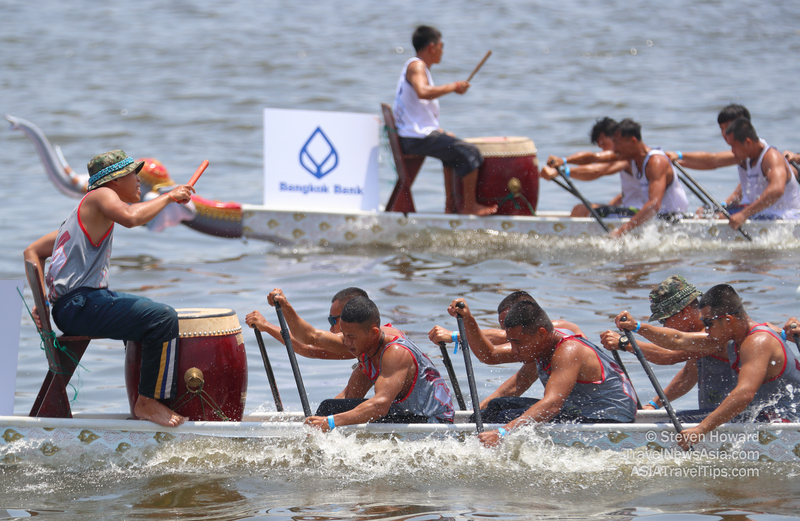 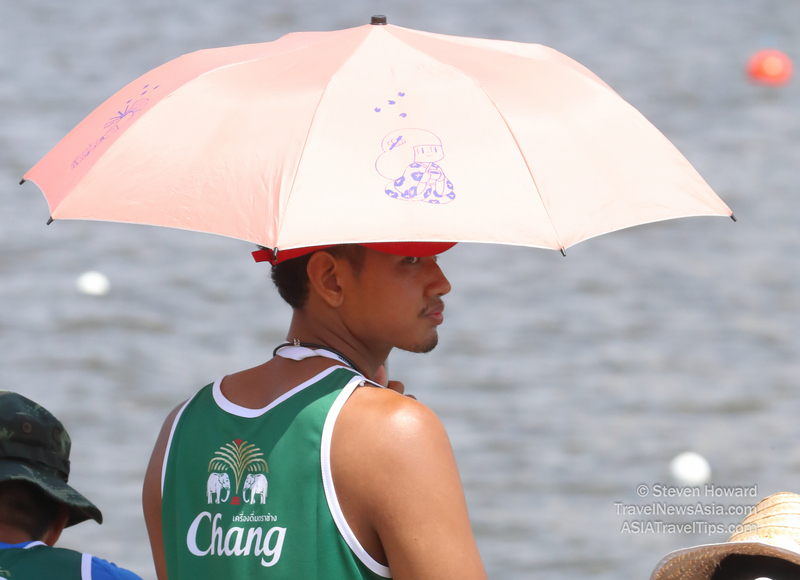 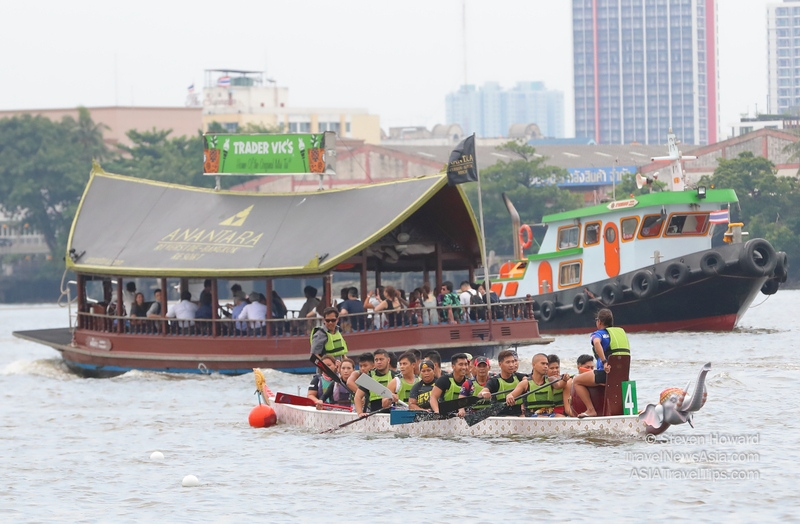 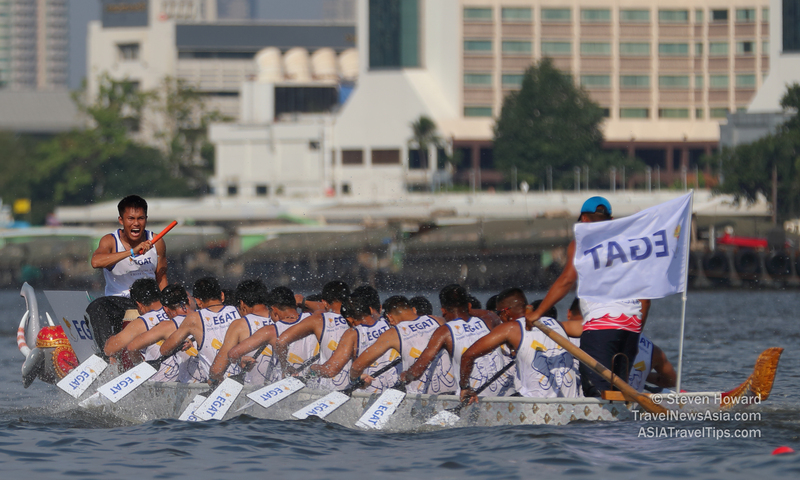 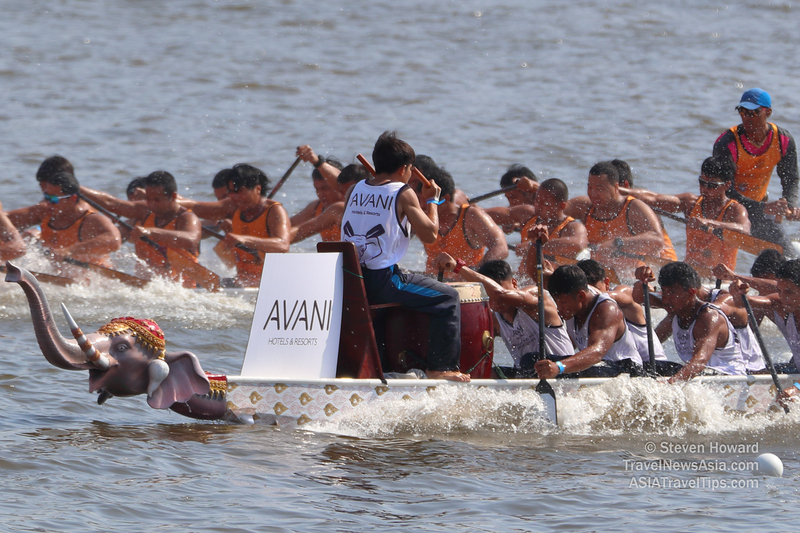 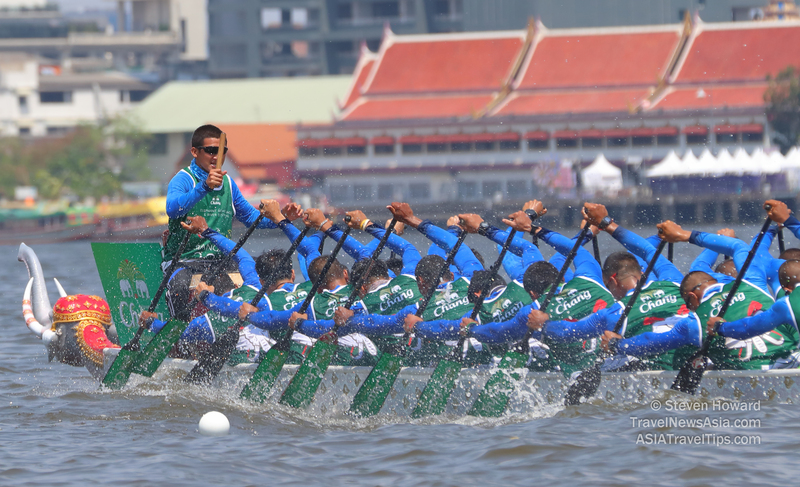 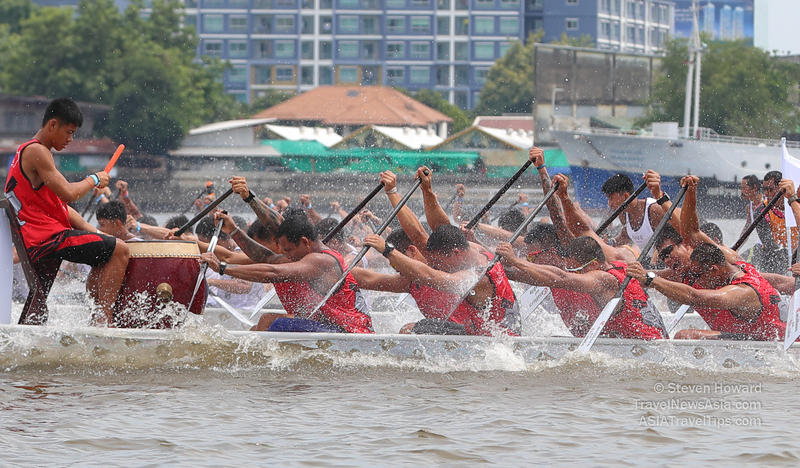 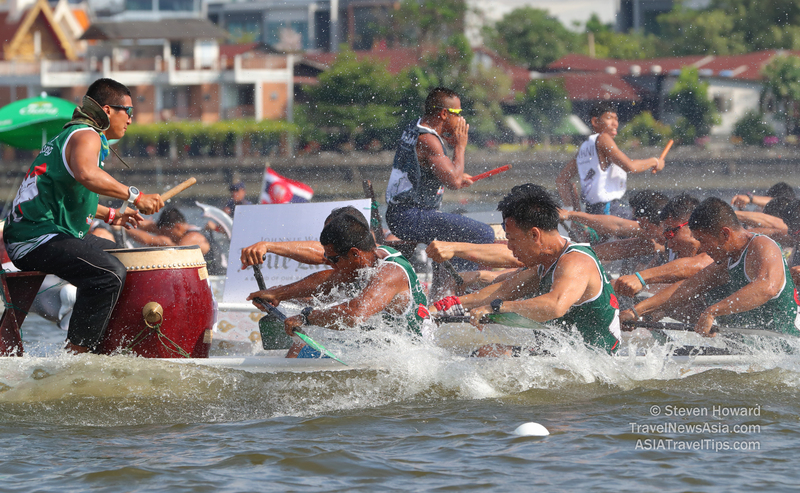 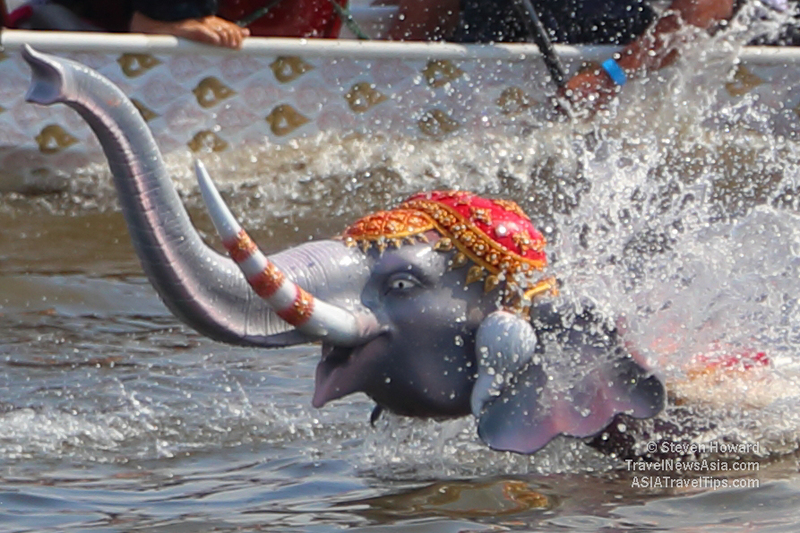 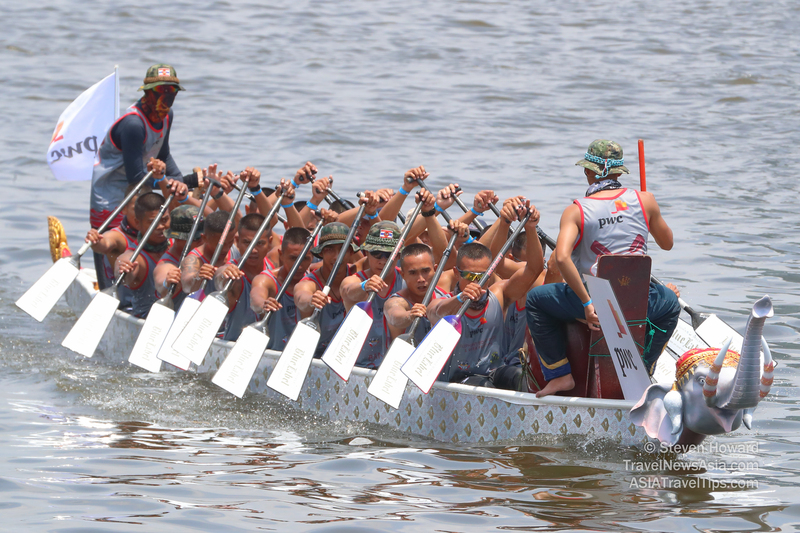 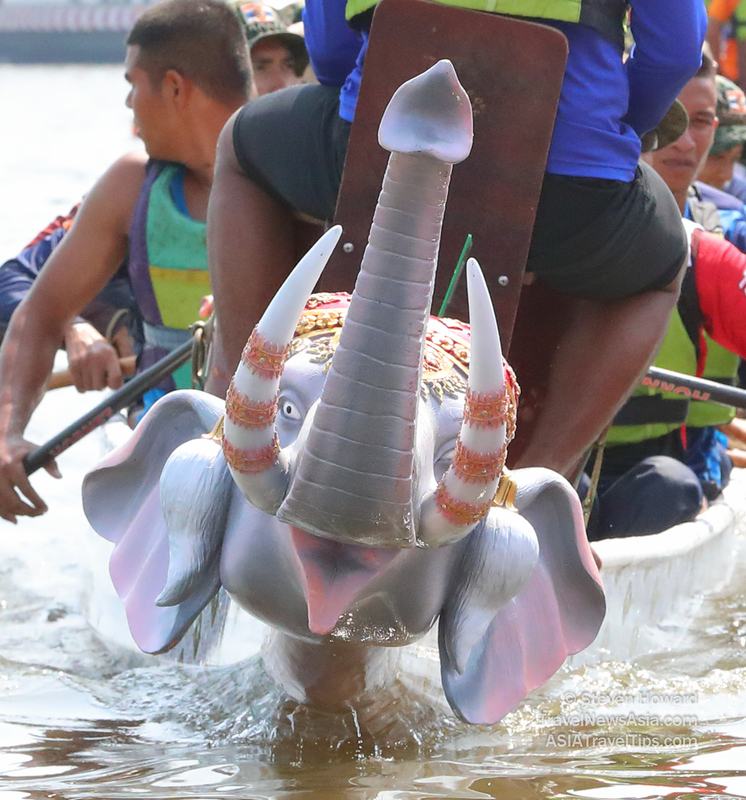 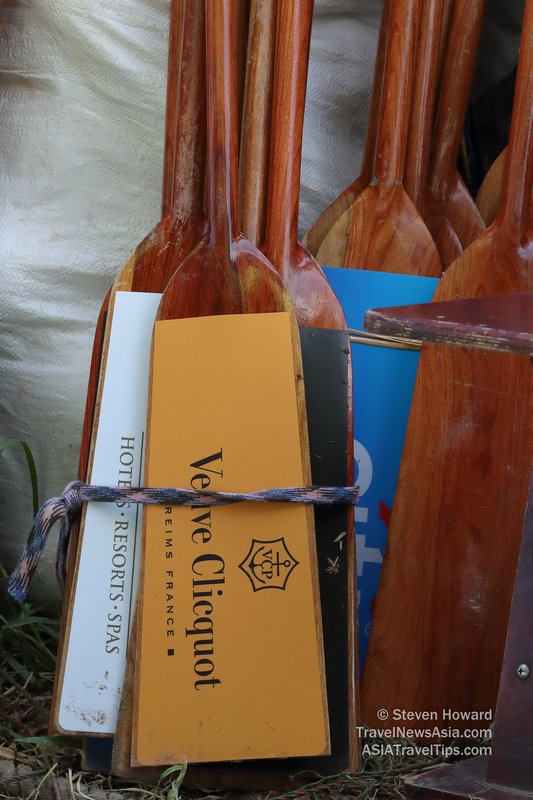 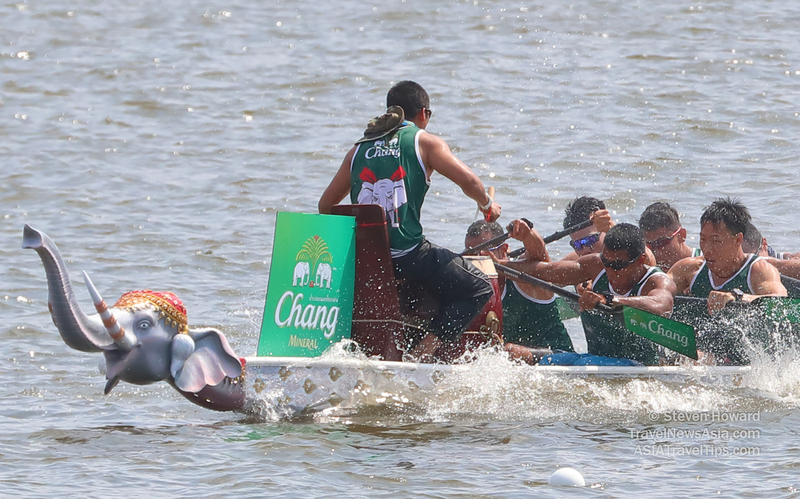 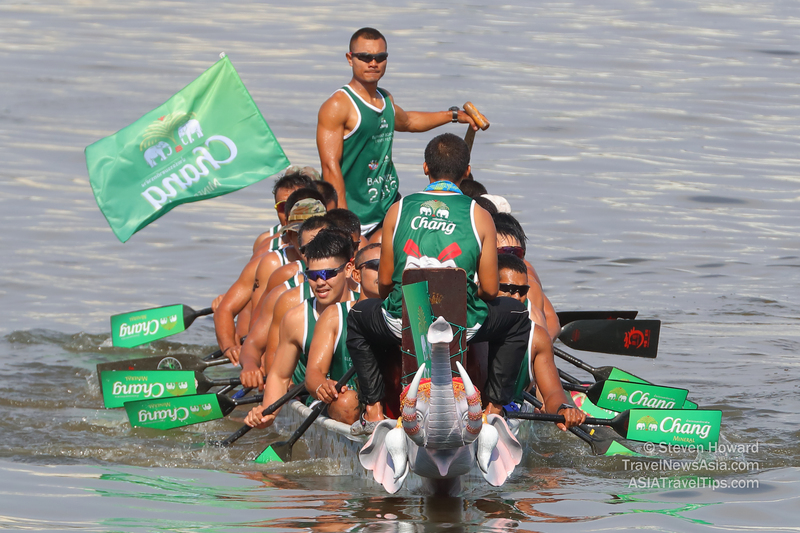 The inaugural King's Cup Bangkok Elephant Boat Race & River Festival took place in Bangkok, Thailand from 29 to 31 March. 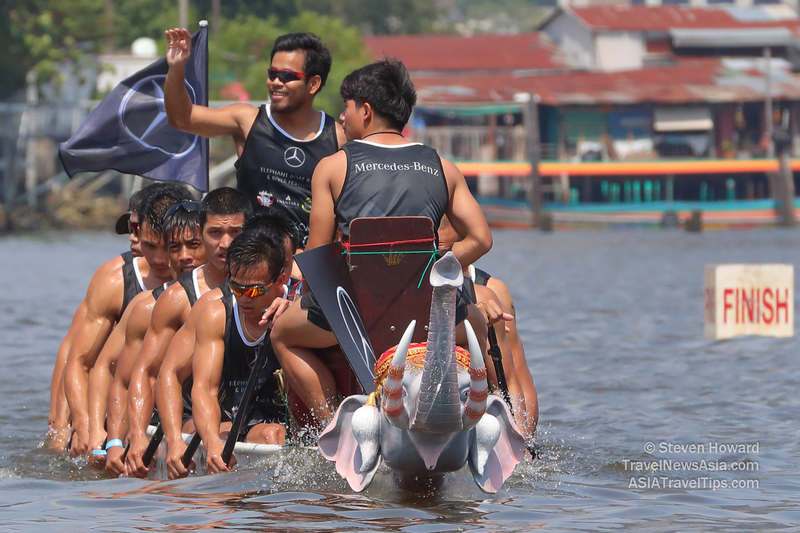 Promising two and a half days of fun for the whole family, the event, which is primarily designed to raise money for elephant conservation in Thailand, featured plenty of entertainment, world-class F&B options, terrific networking opportunities, and elephant boat races with teams from around the region. 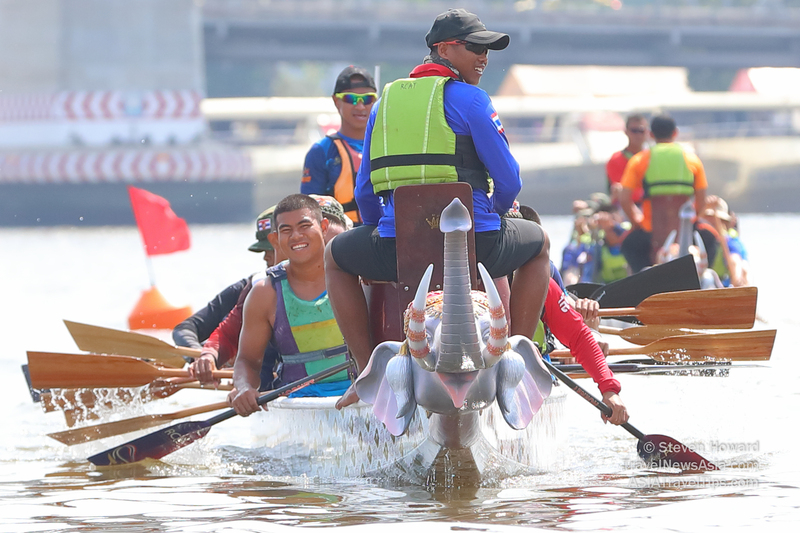 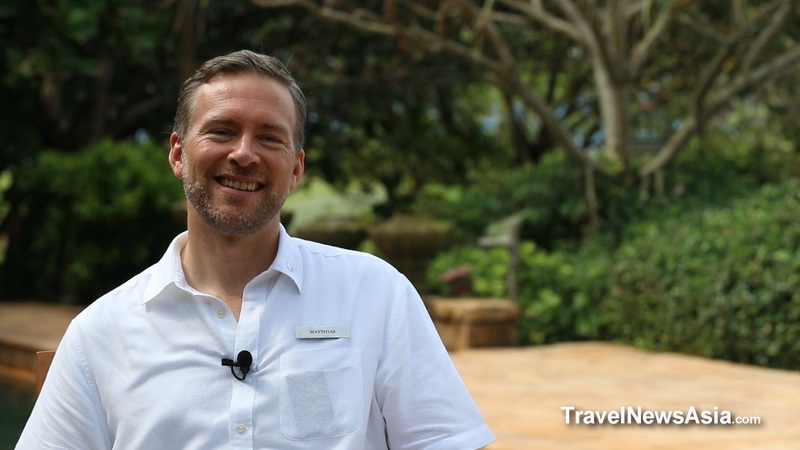 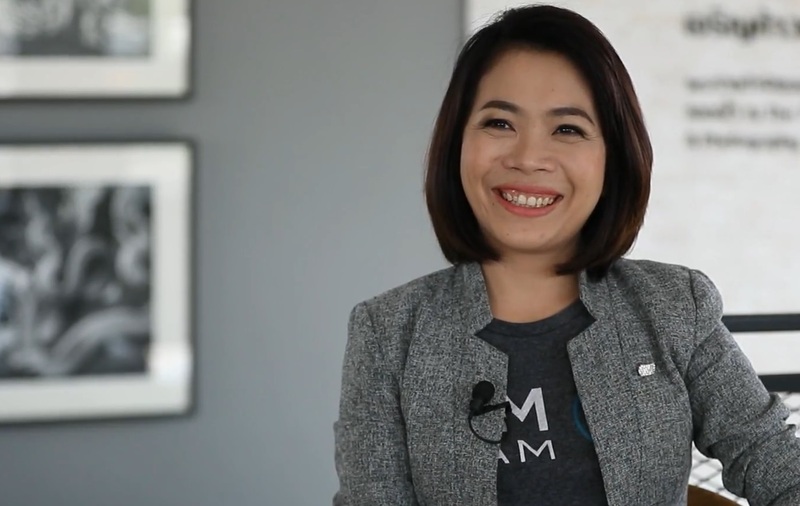 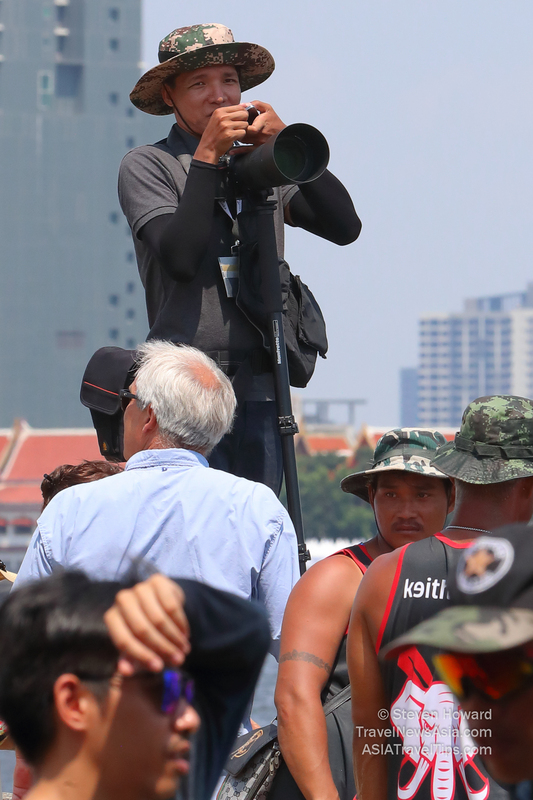 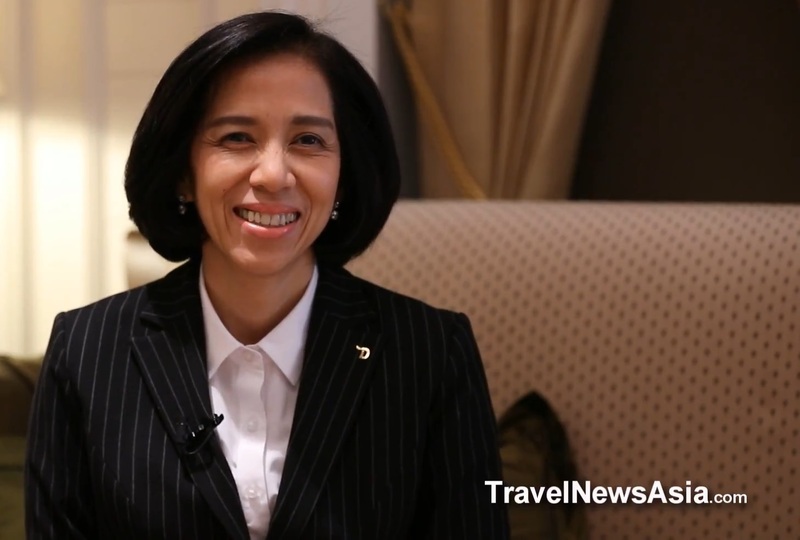 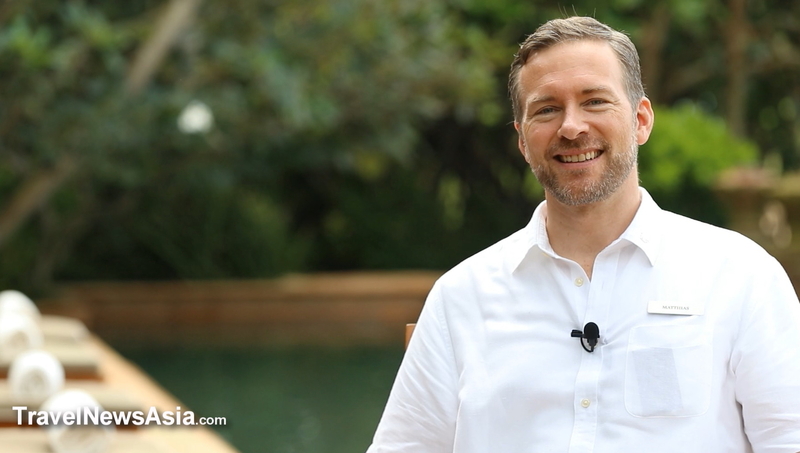 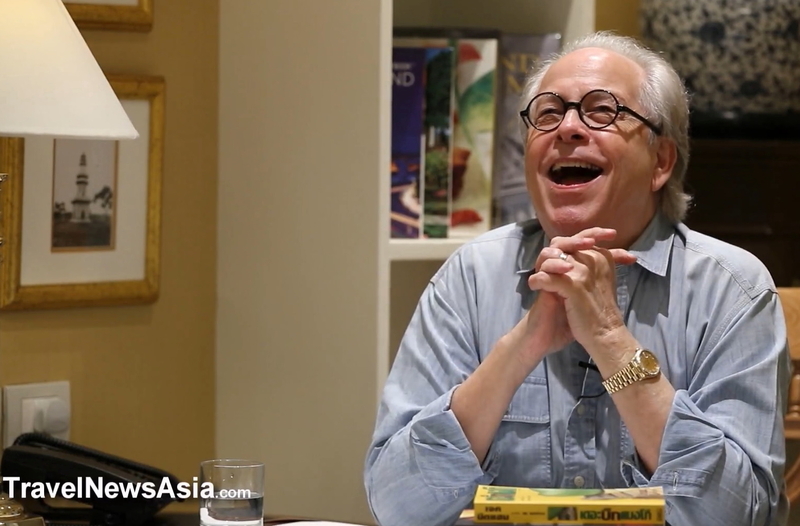 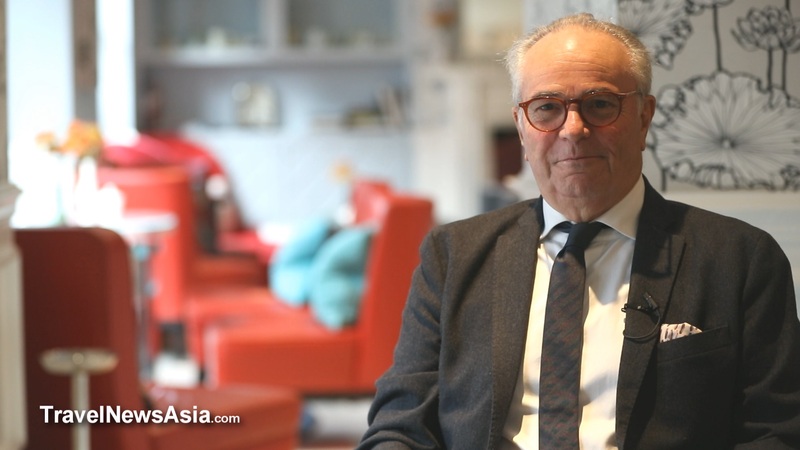 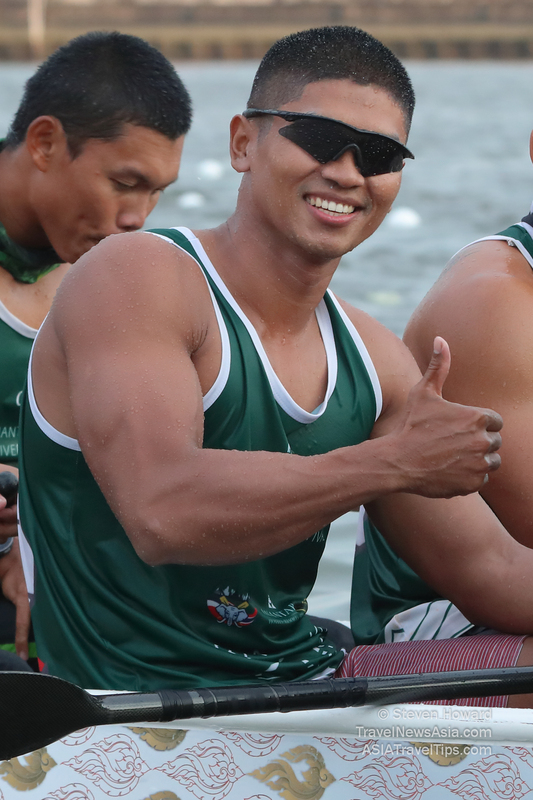 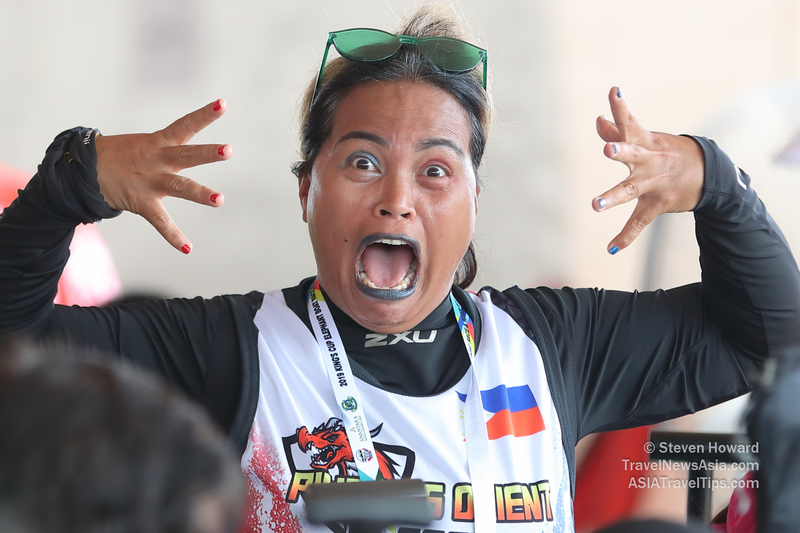 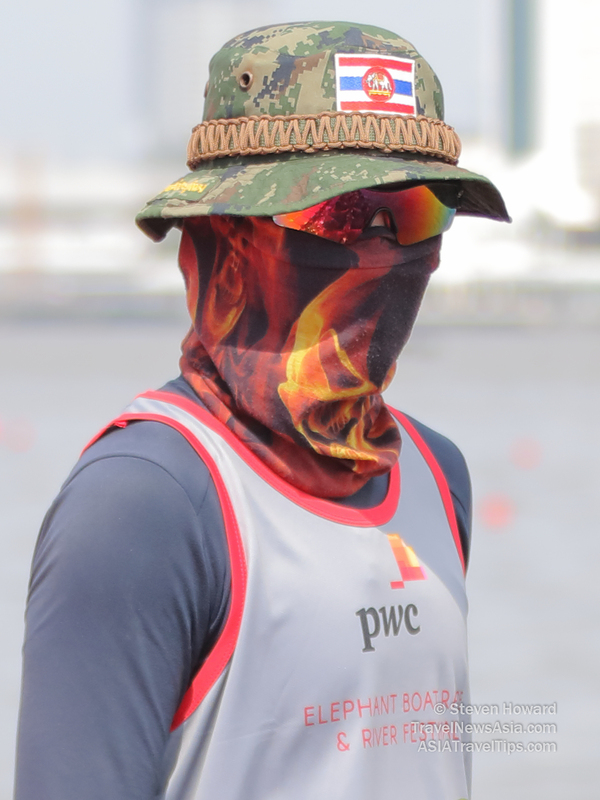 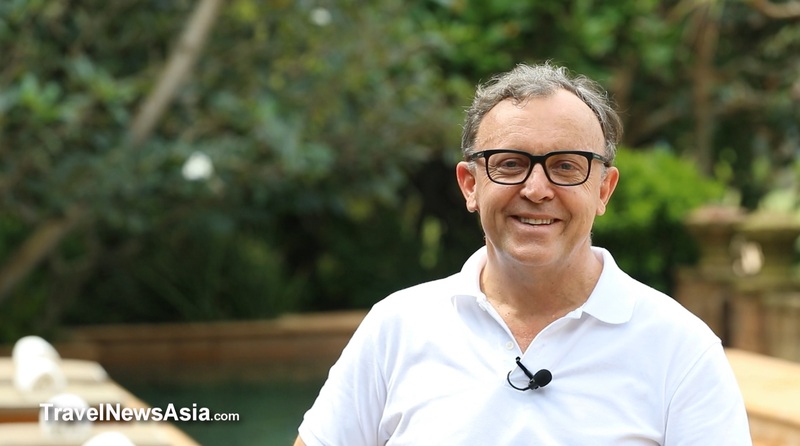 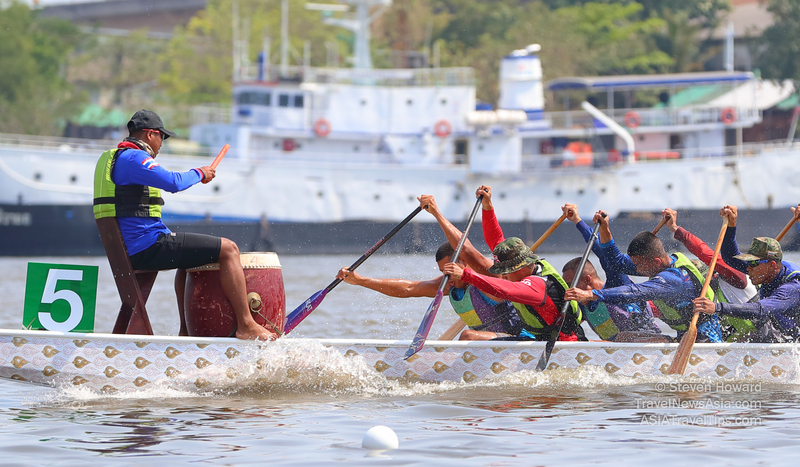 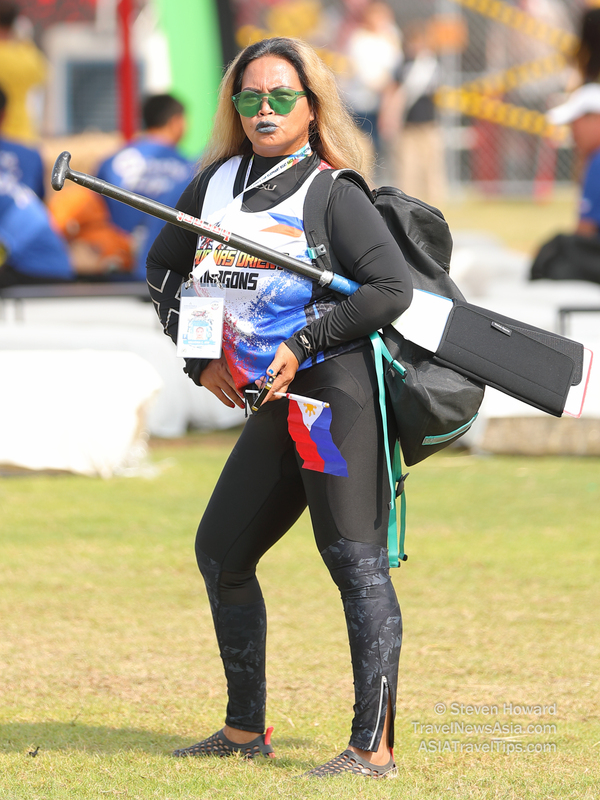 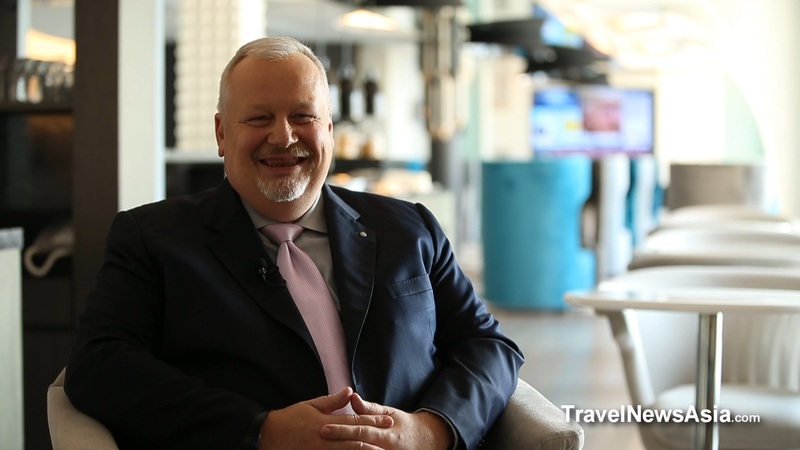 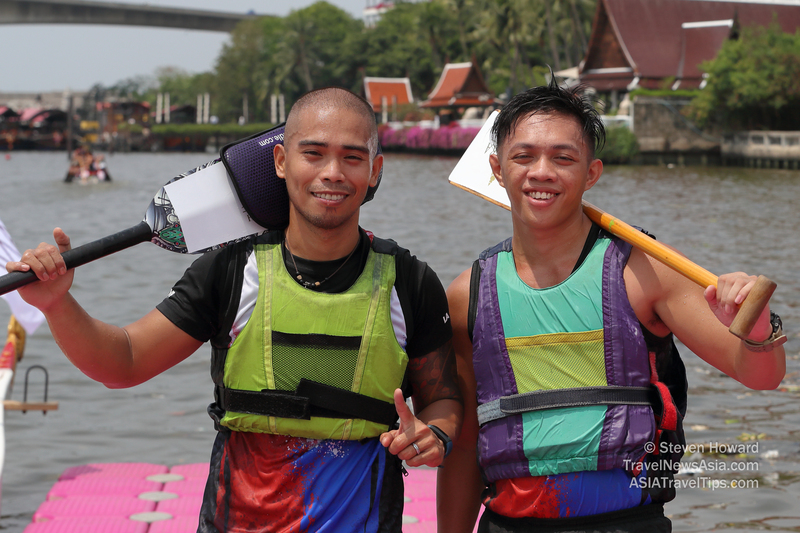 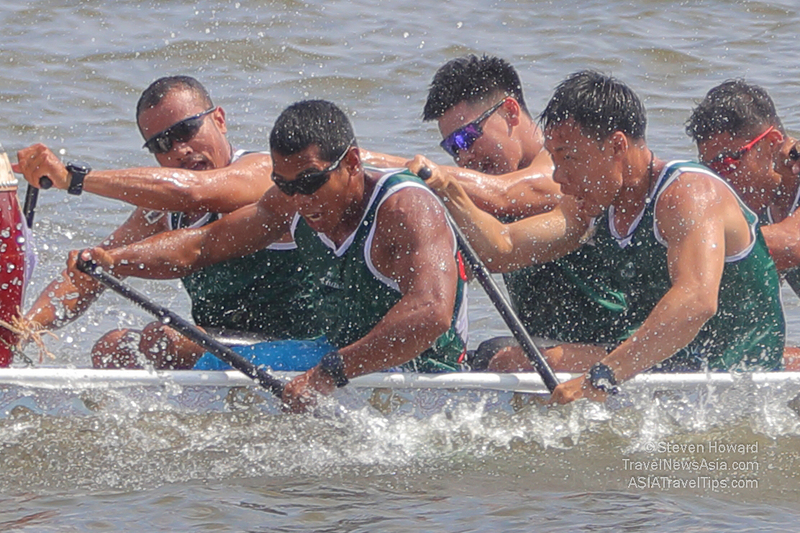 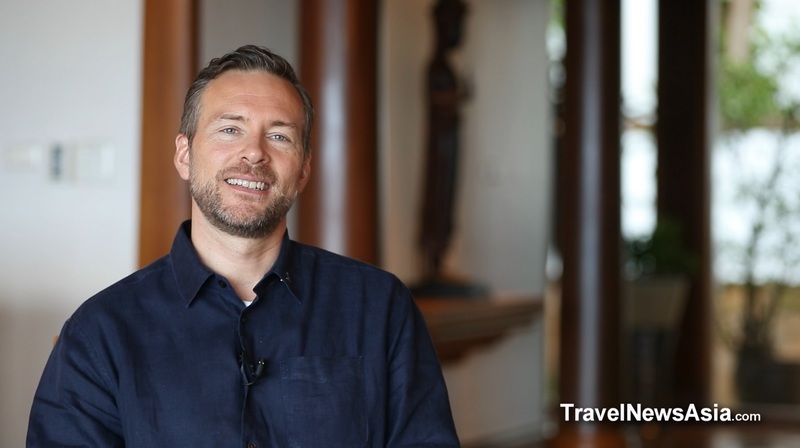 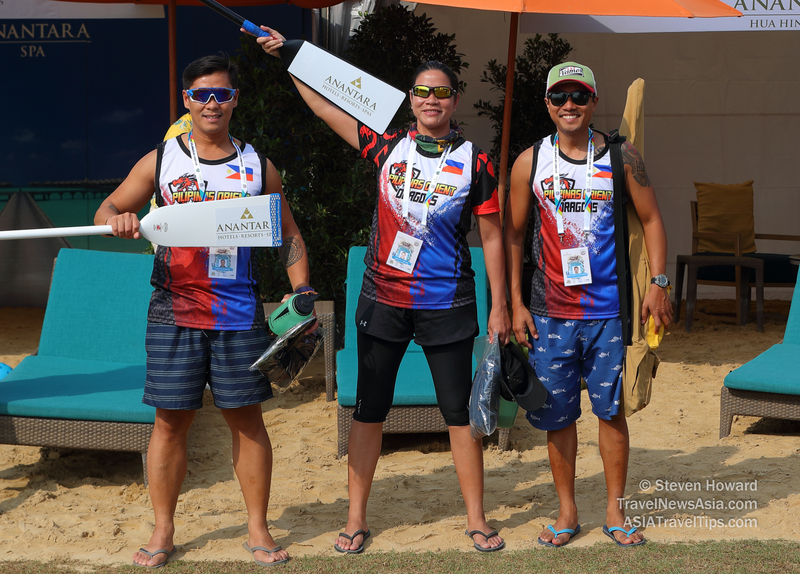 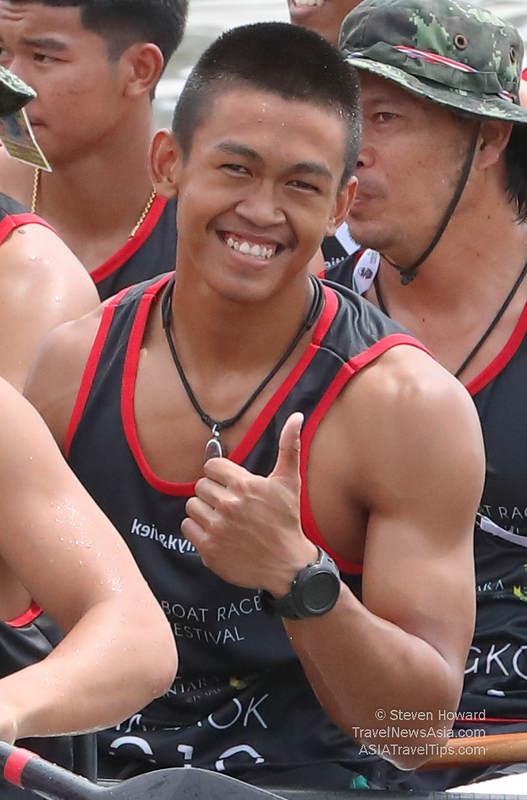 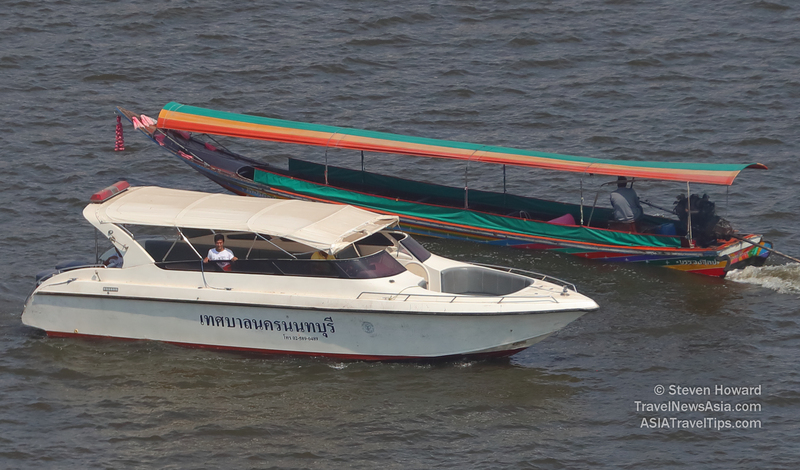 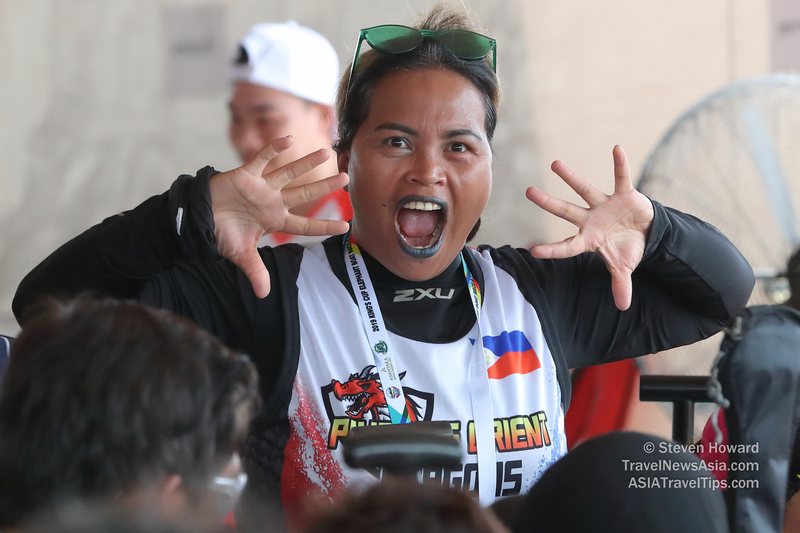 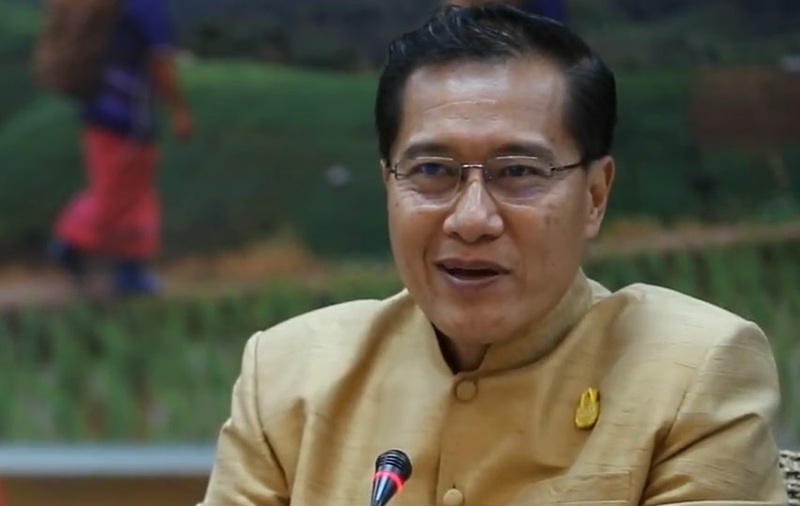 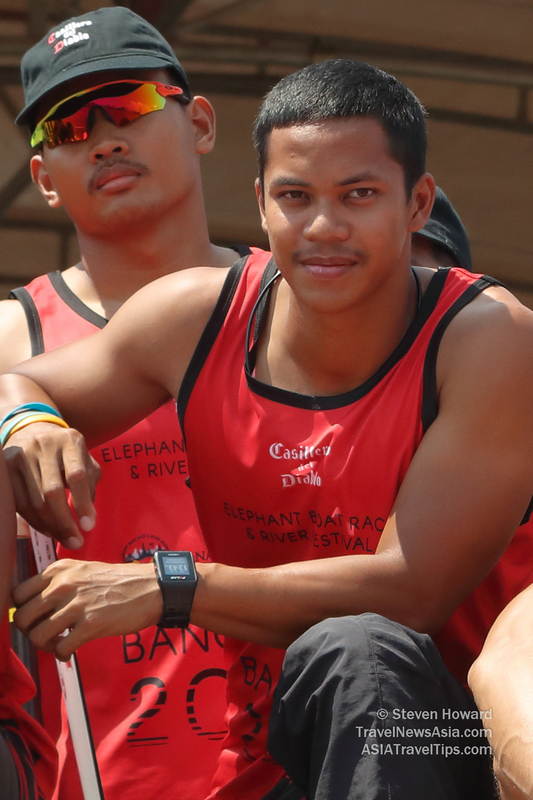 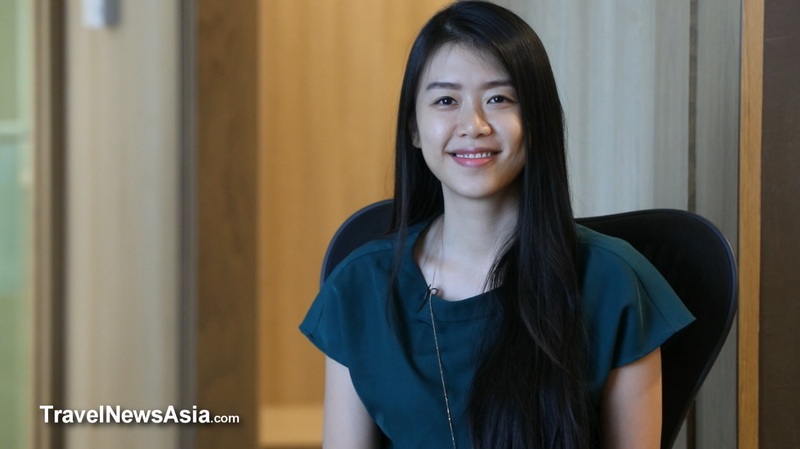 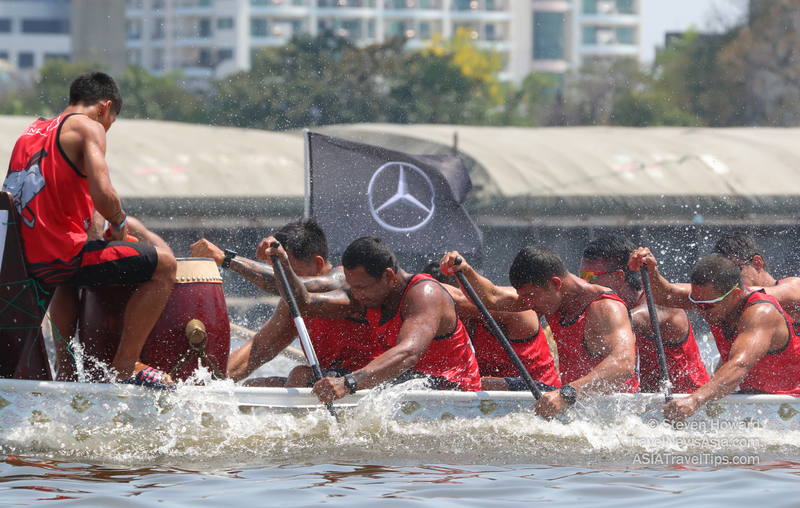 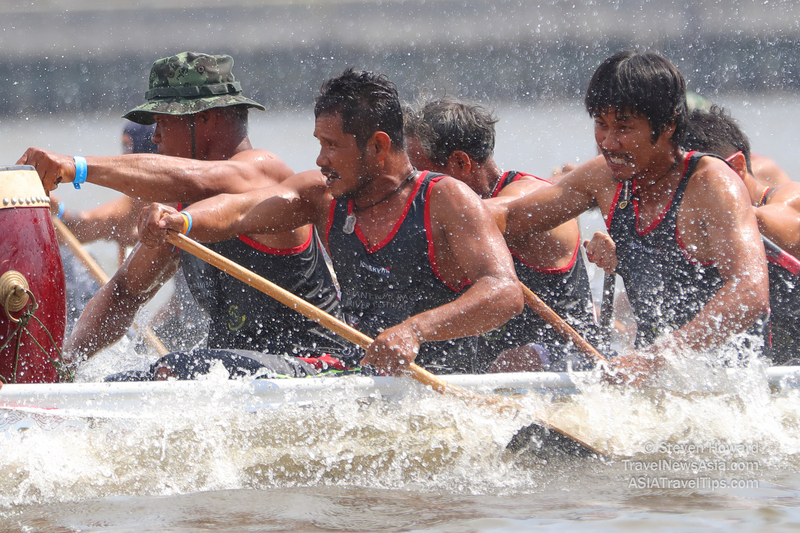 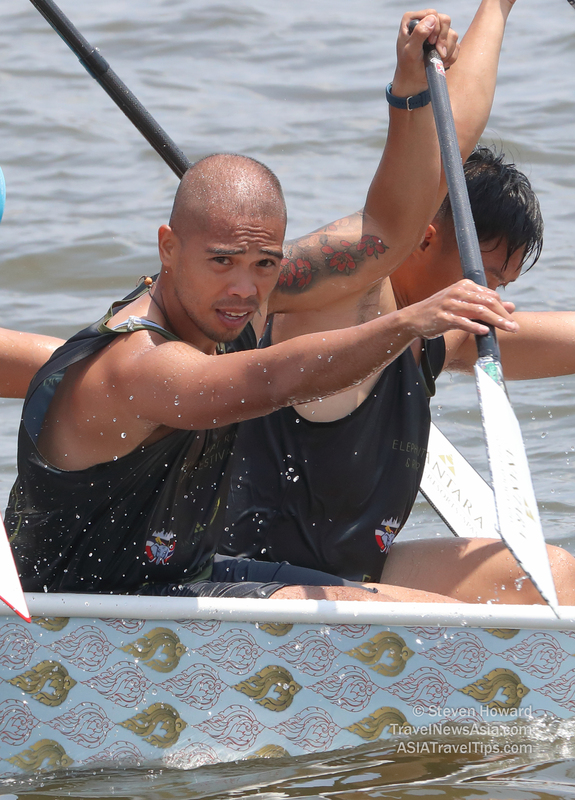 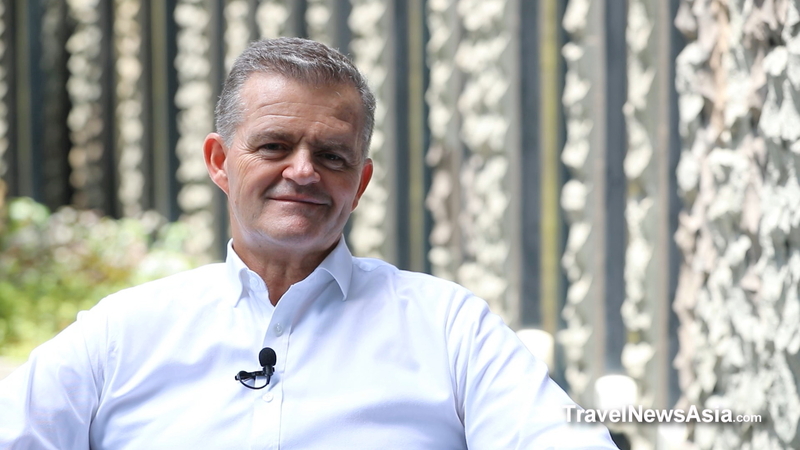 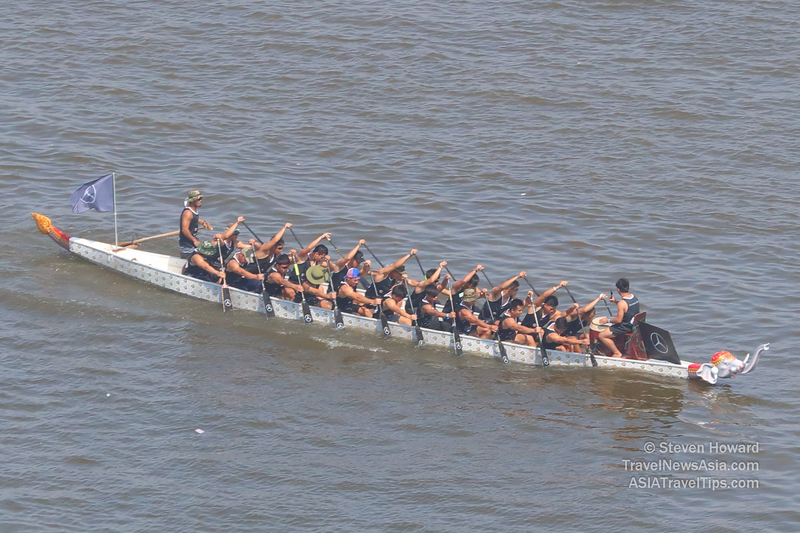 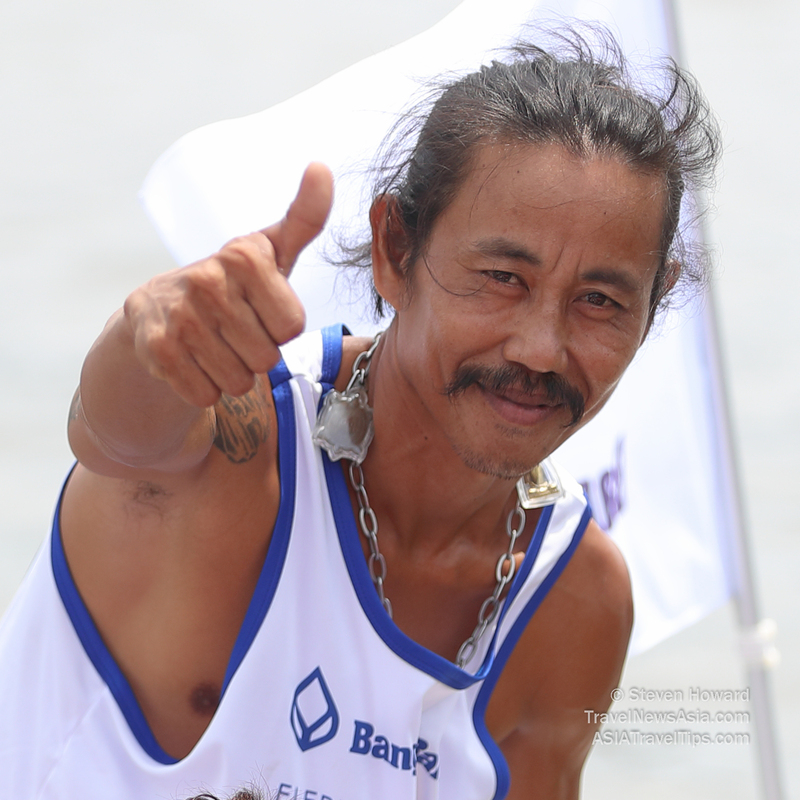 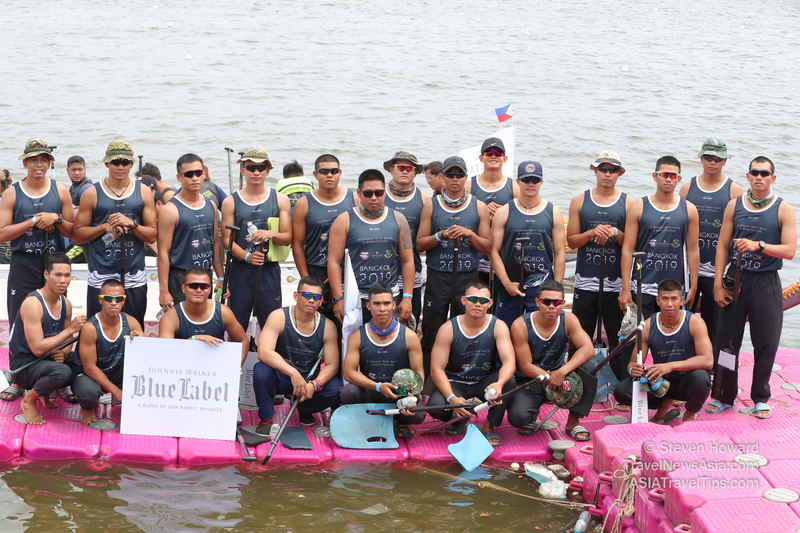 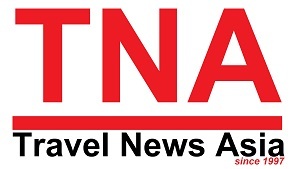 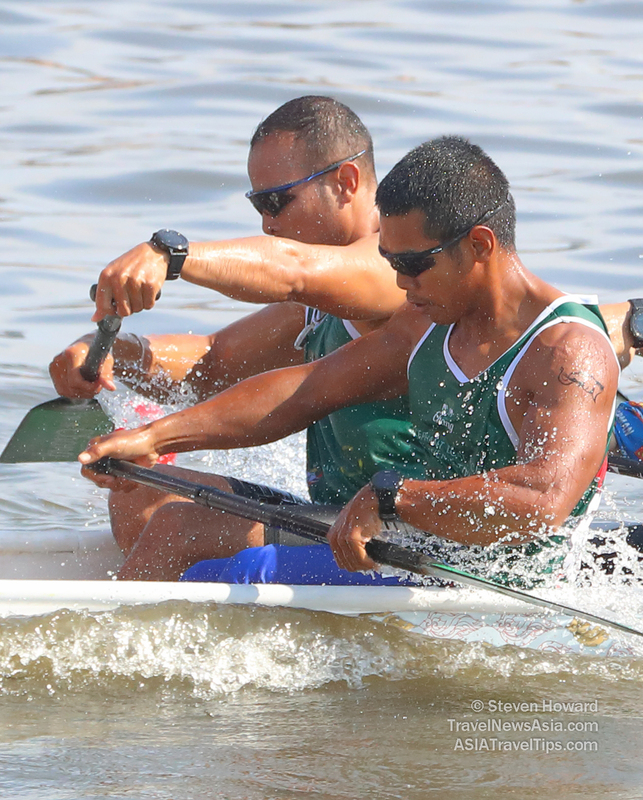 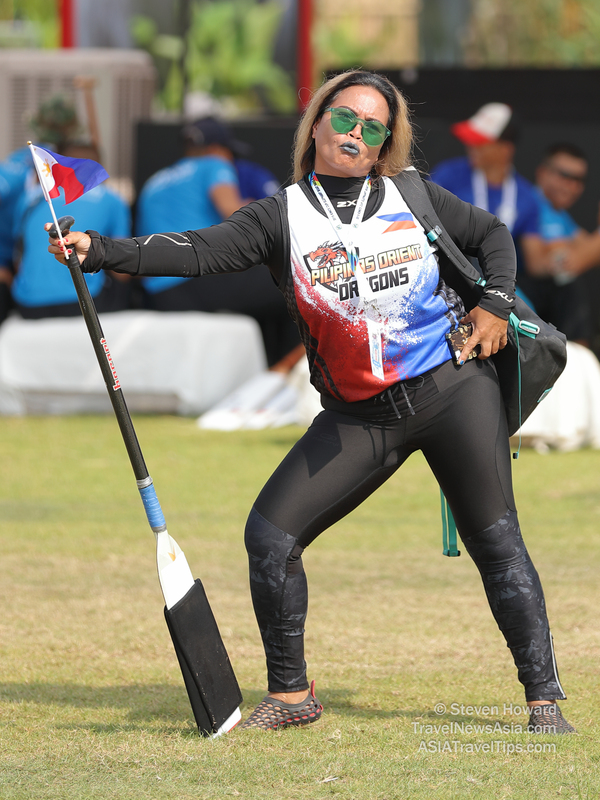 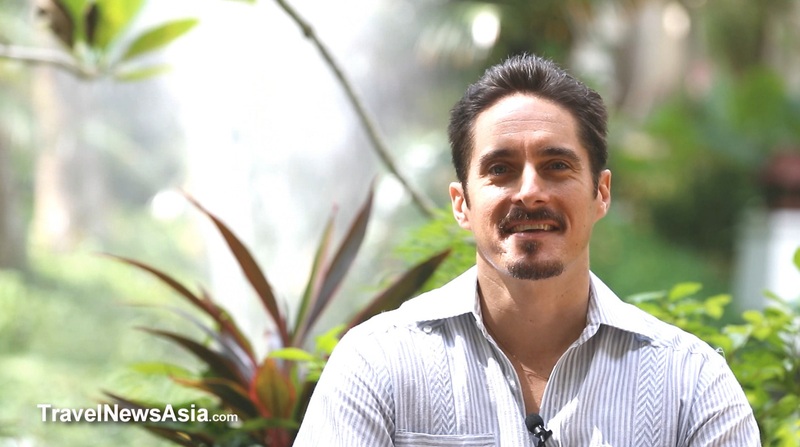 See also: Royal Thai Navy Seals / หน่วยซีล Crowned Champions of King's Cup Elephant Boat Race and Exclusive Interview with Tim Boda About Inaugural King's Cup Bangkok Elephant Boat Race and River Festival. 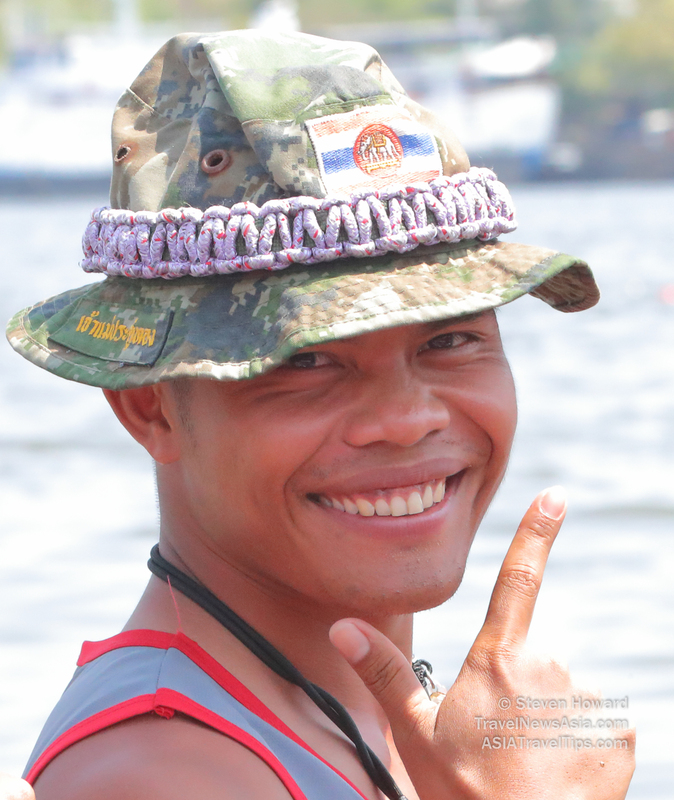 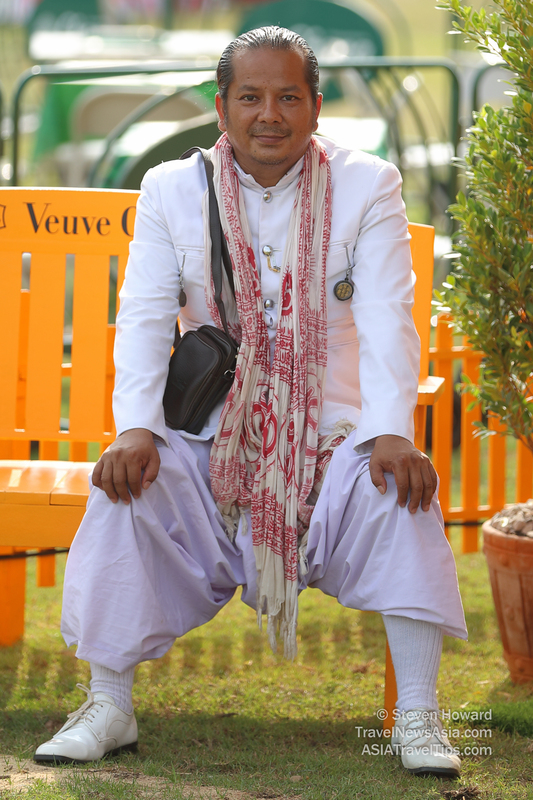 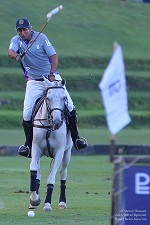 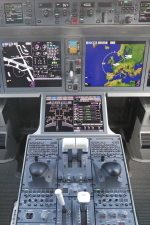 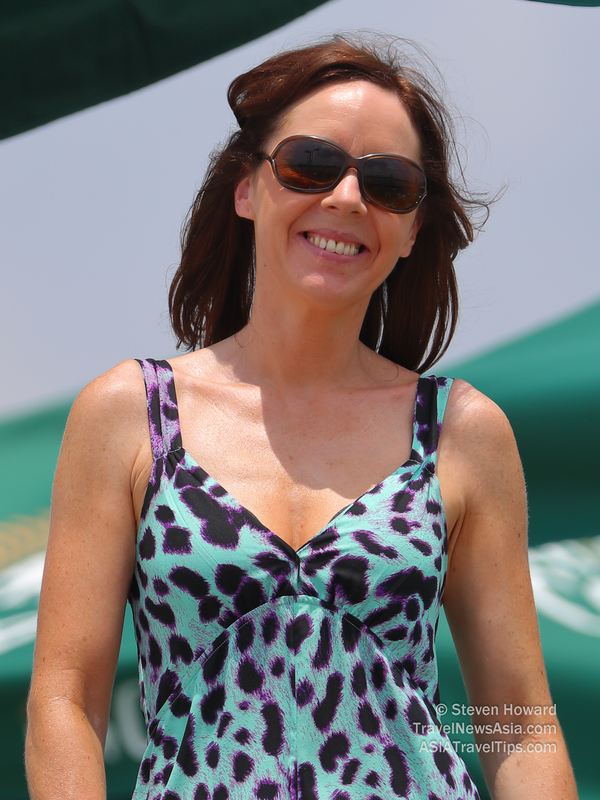 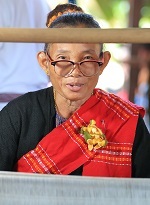 We would like to remind you that all images and pictures on this site are strictly copyright. 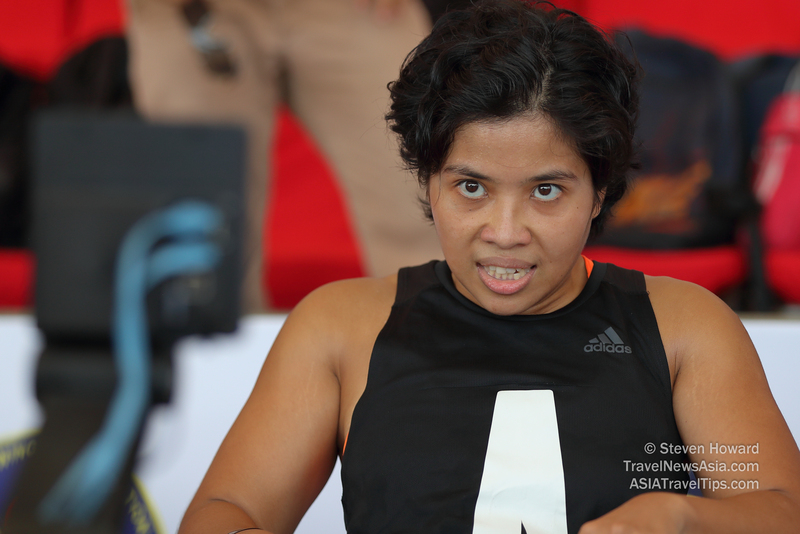 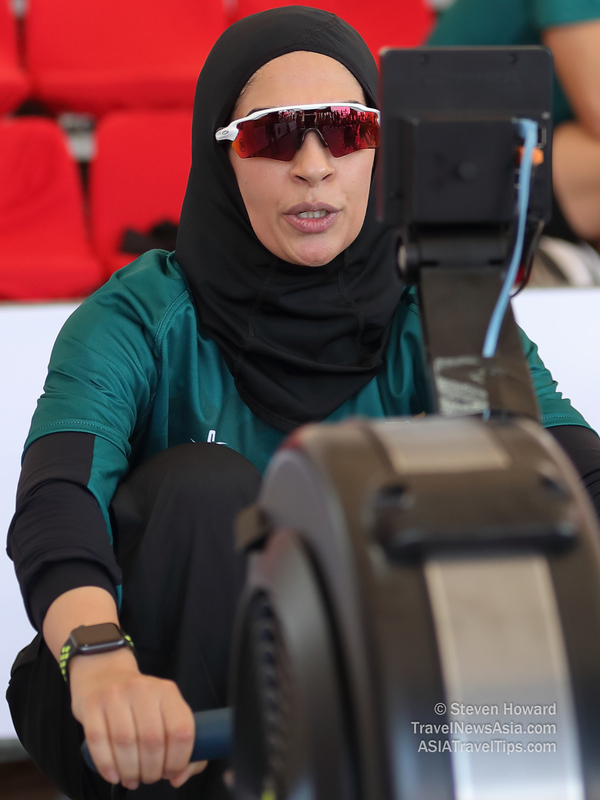 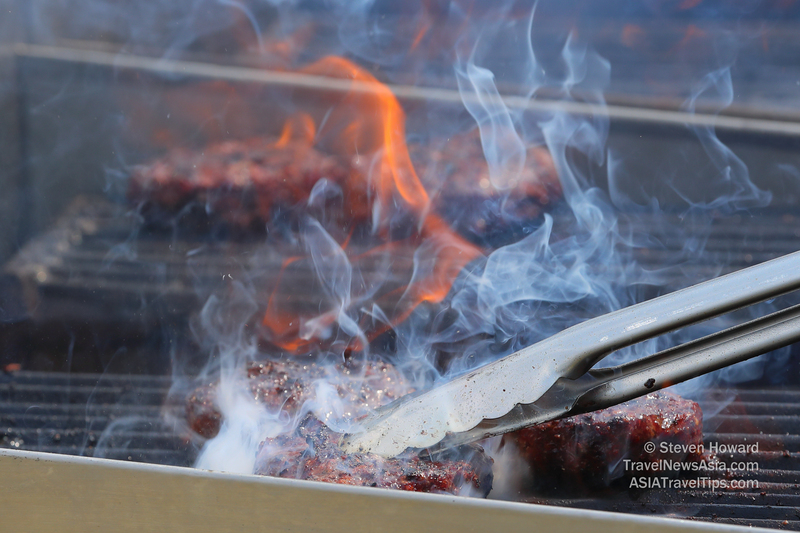 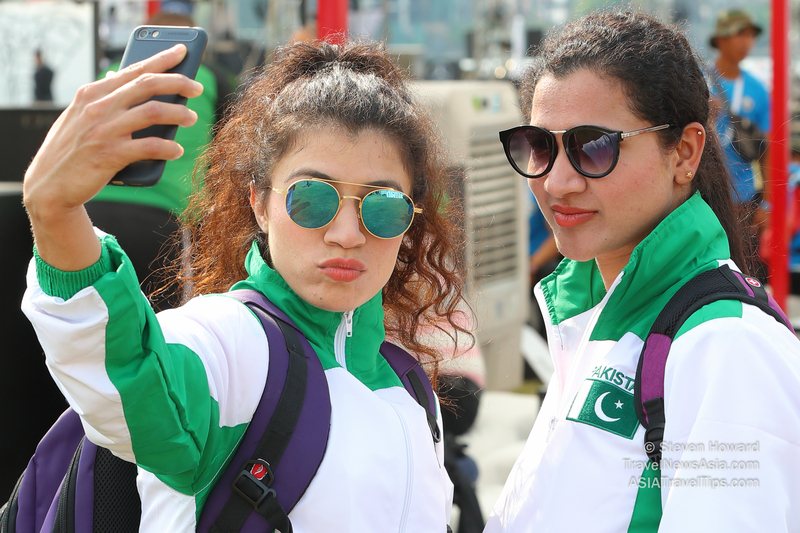 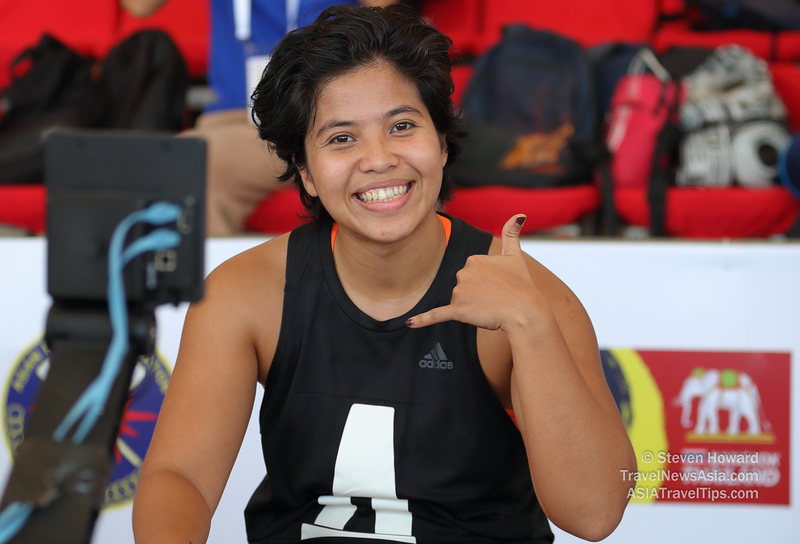 All the pictures below are available for purchase on demand in watermark-free very high resolution (RAW) format. 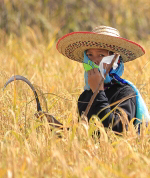 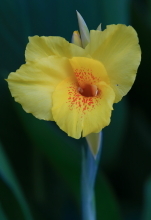 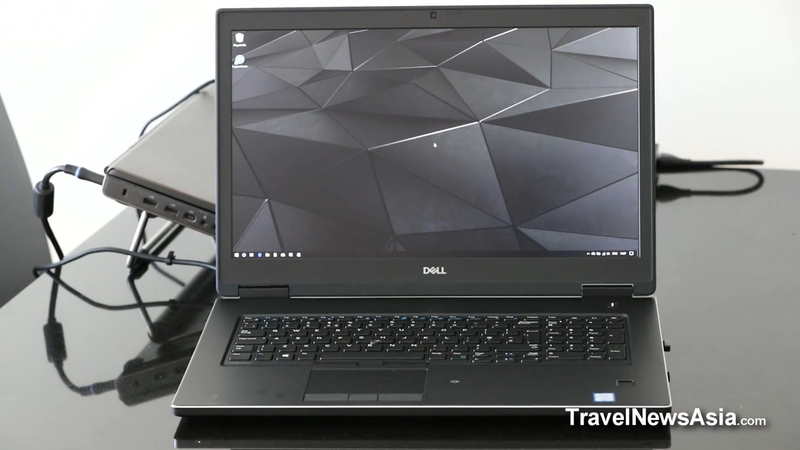 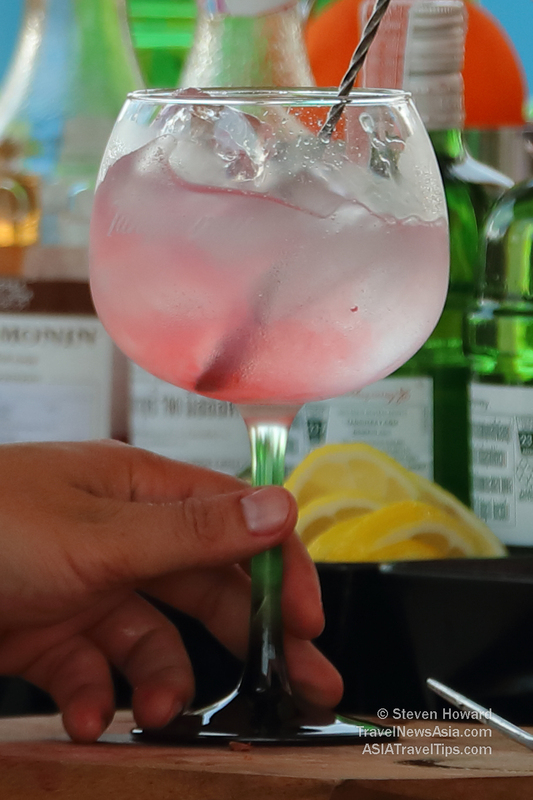 Simply click on any of the pictures below to see a much larger, yet still reduced resolution, version. 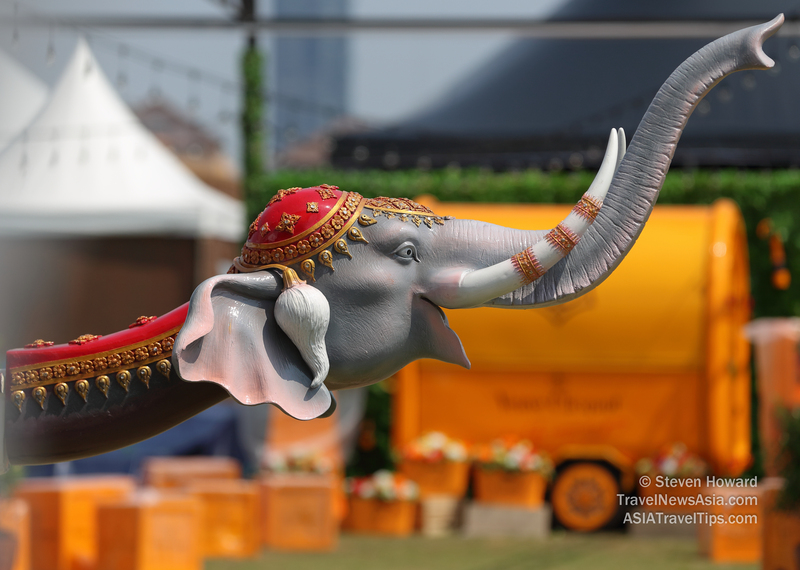 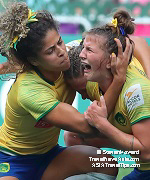 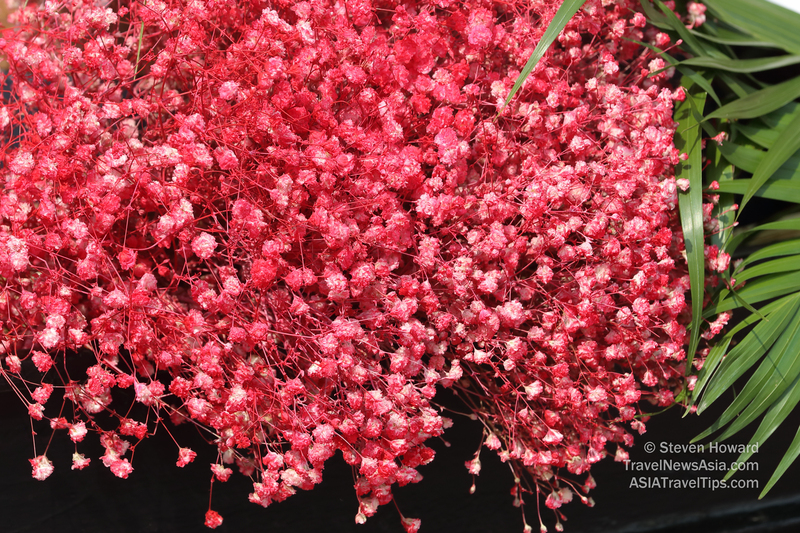 Please feel free to visit all our other galleries of pictures from around the world where we have many more pictures for you to enjoy.